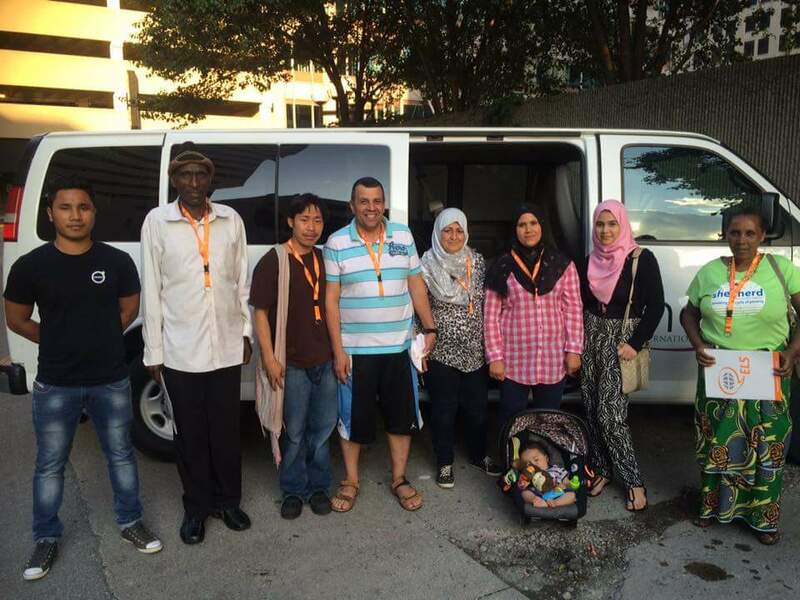 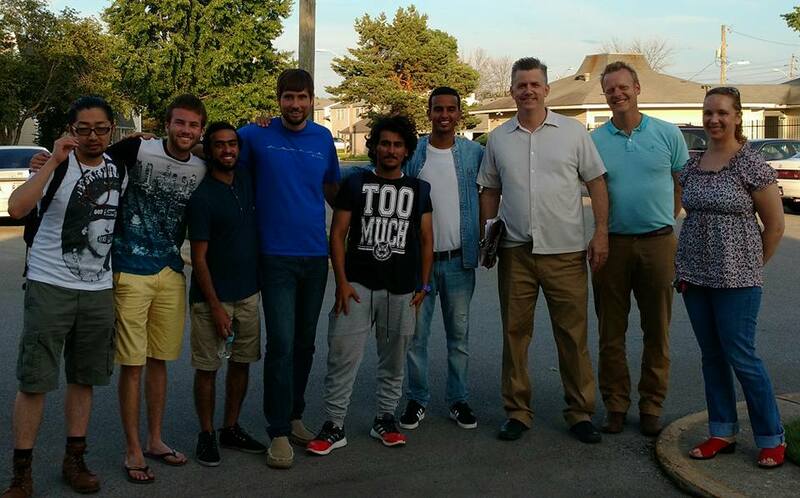 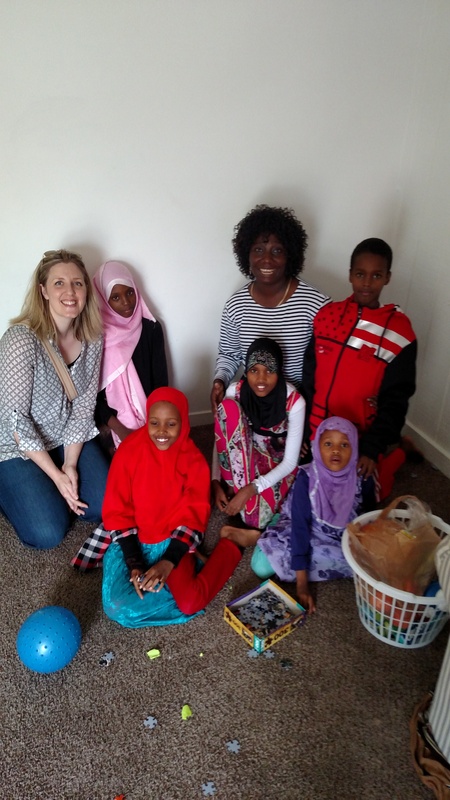 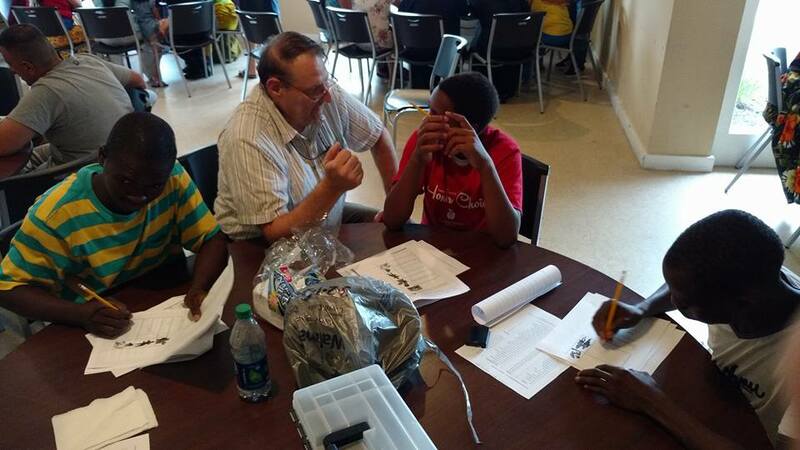 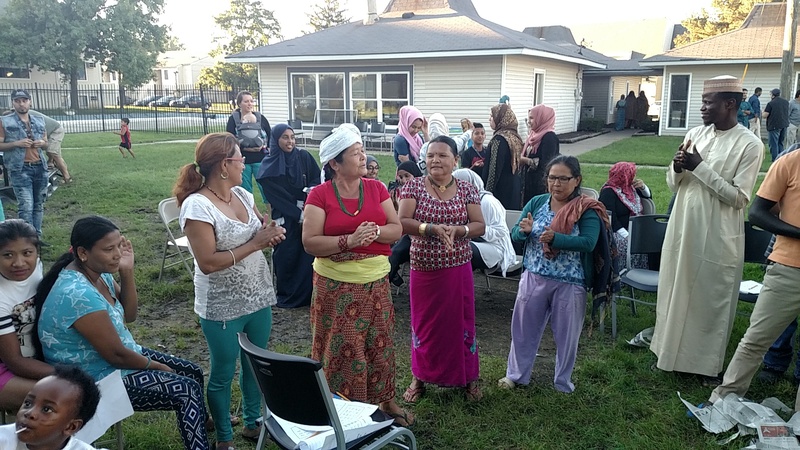 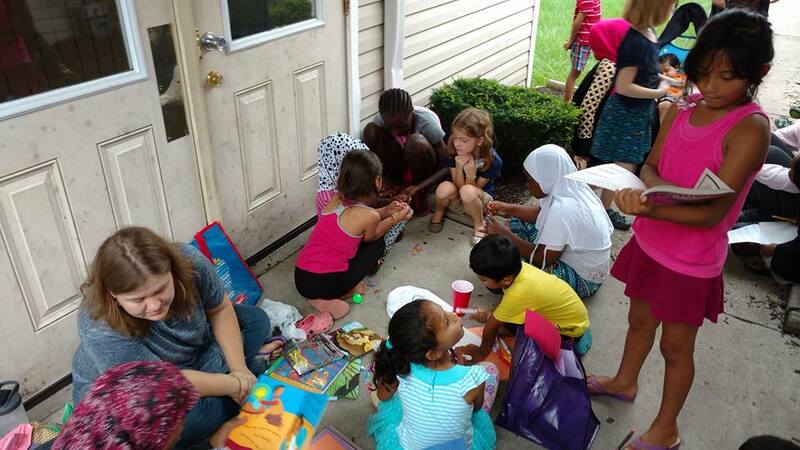 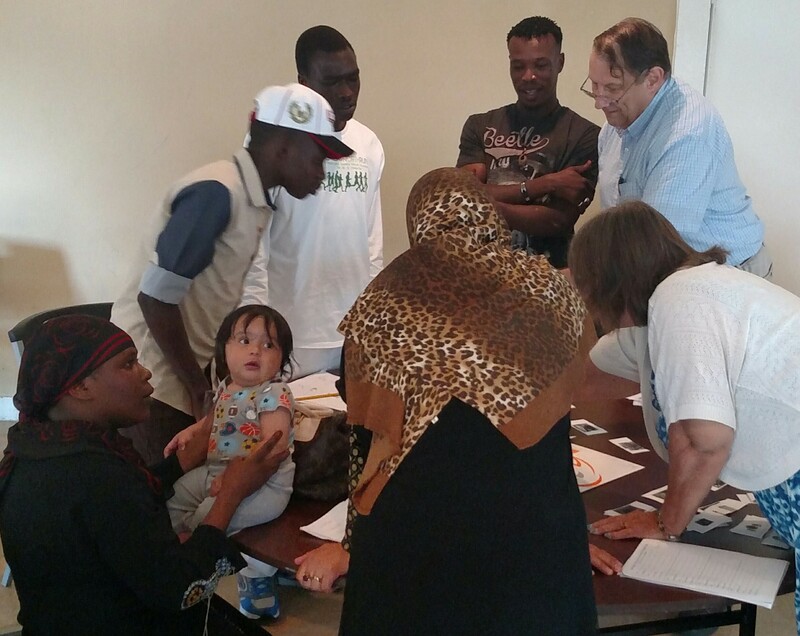 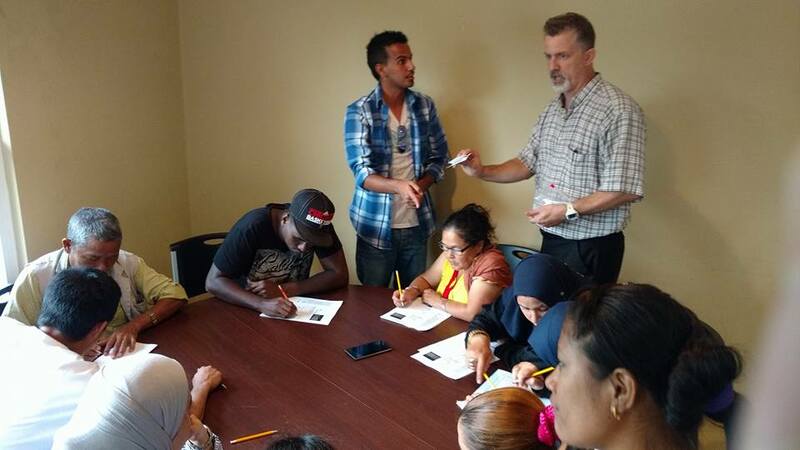 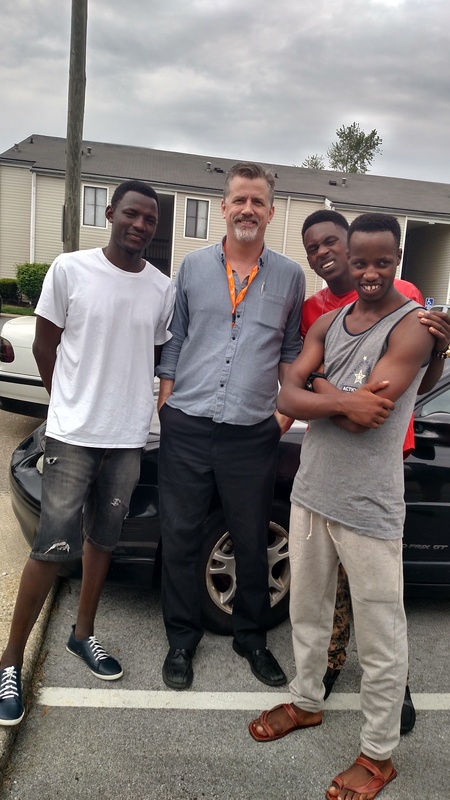 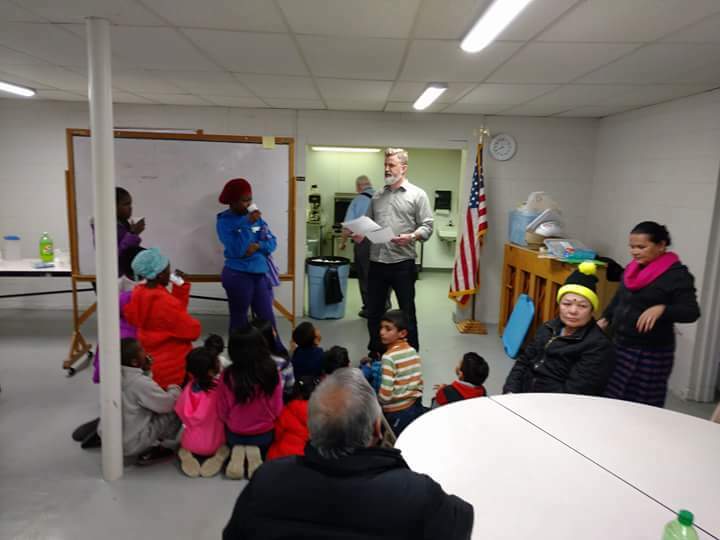 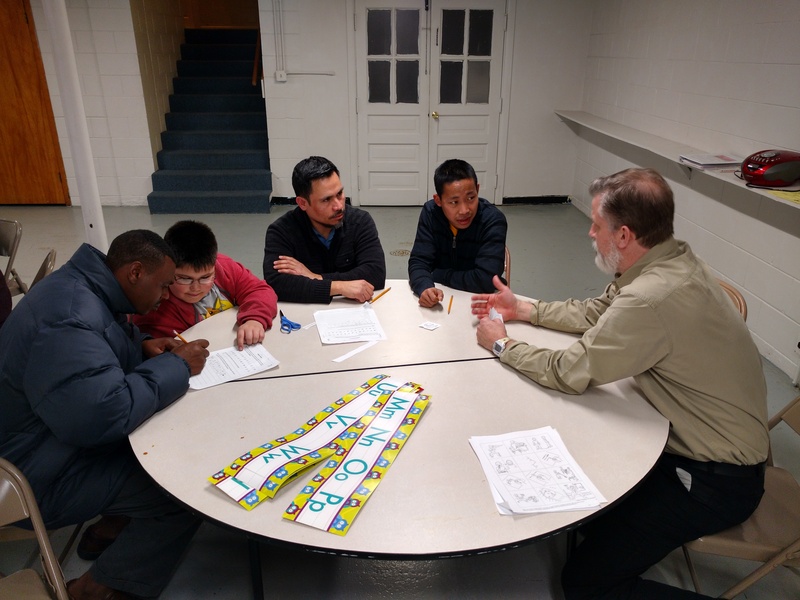 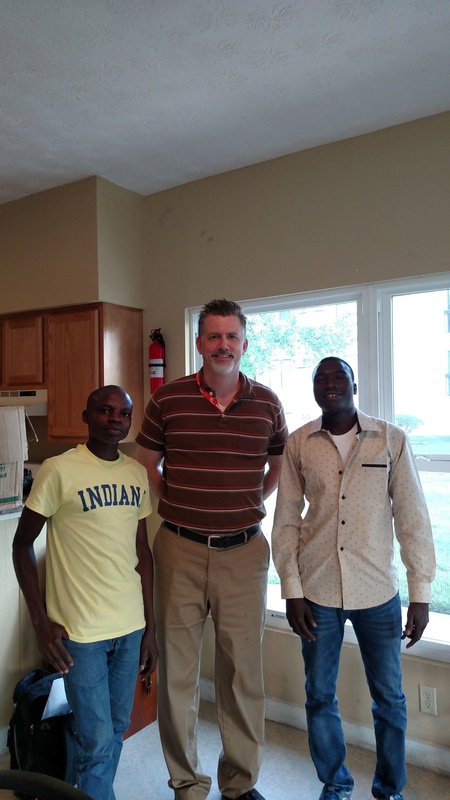 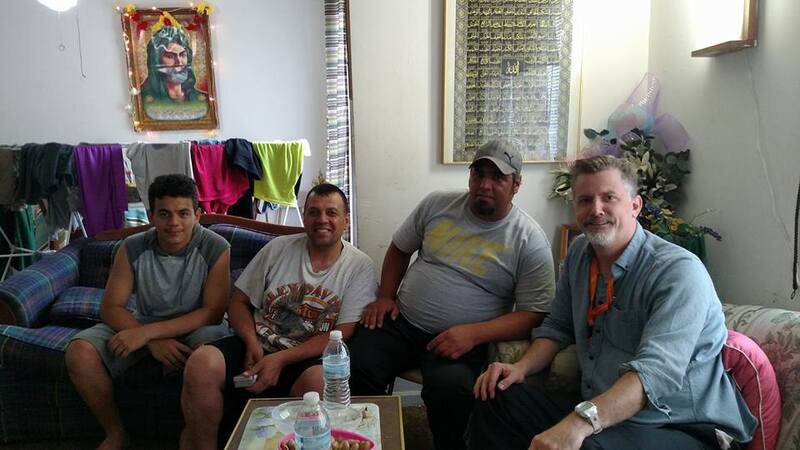 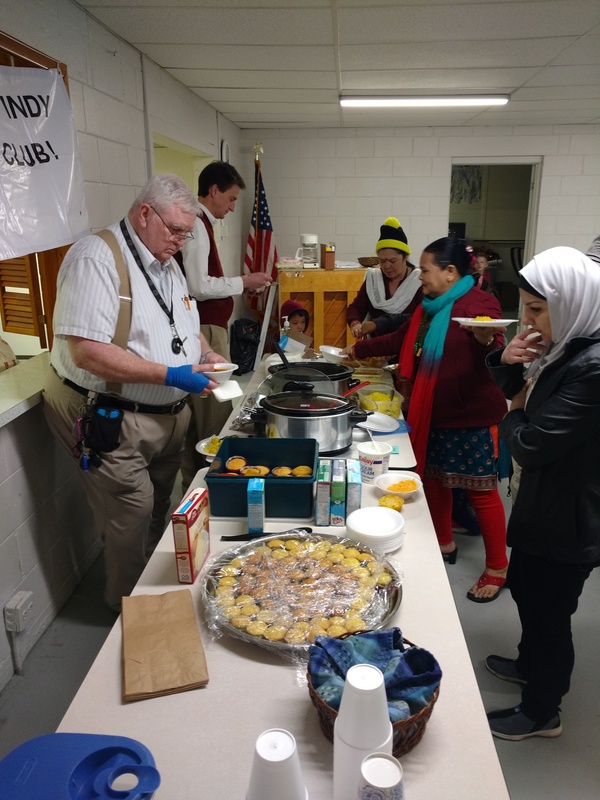 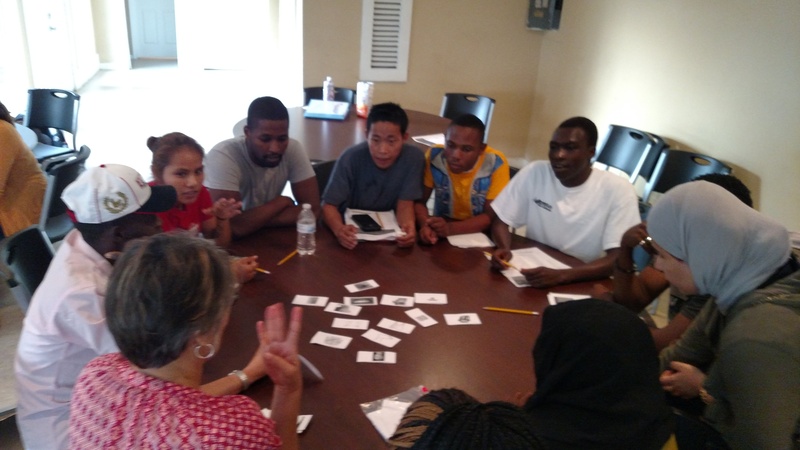 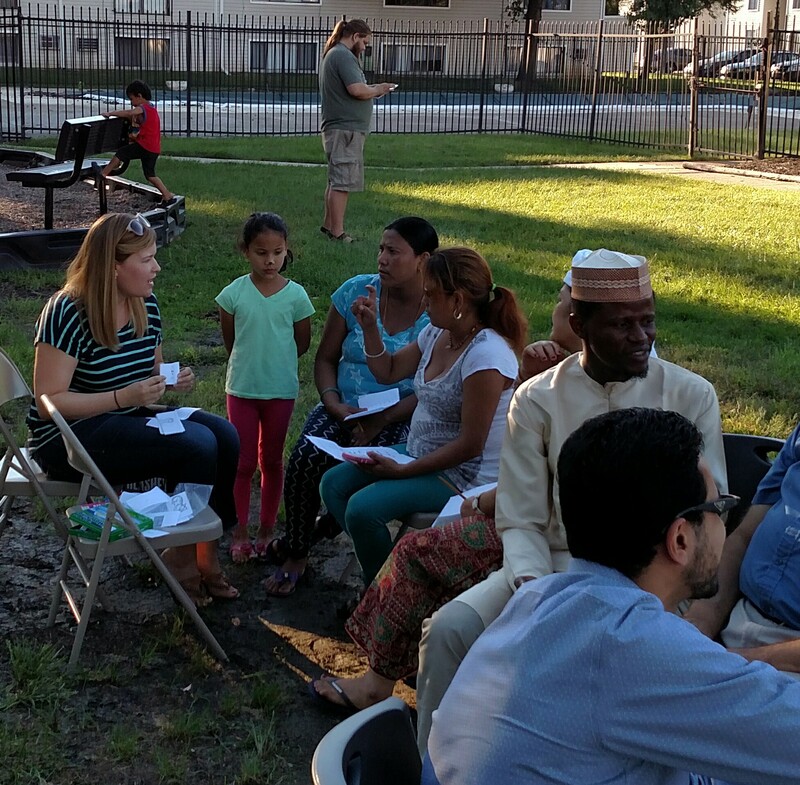 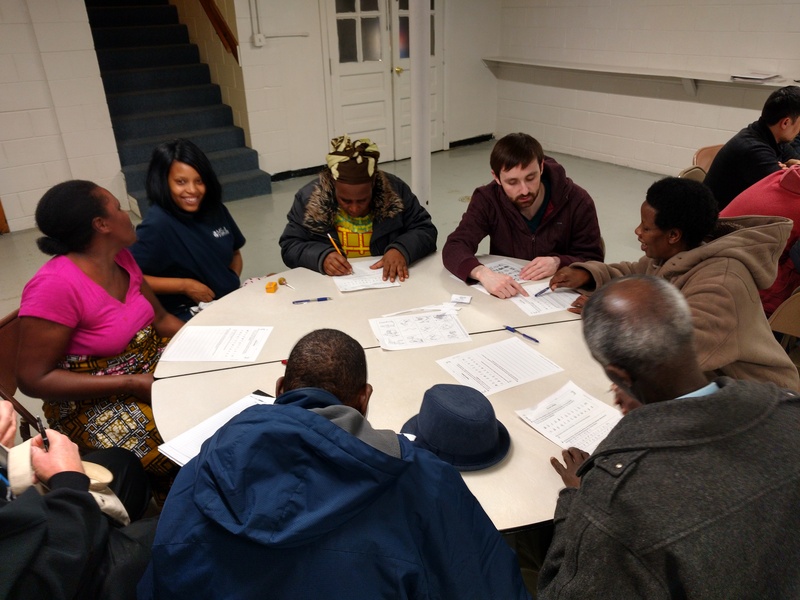 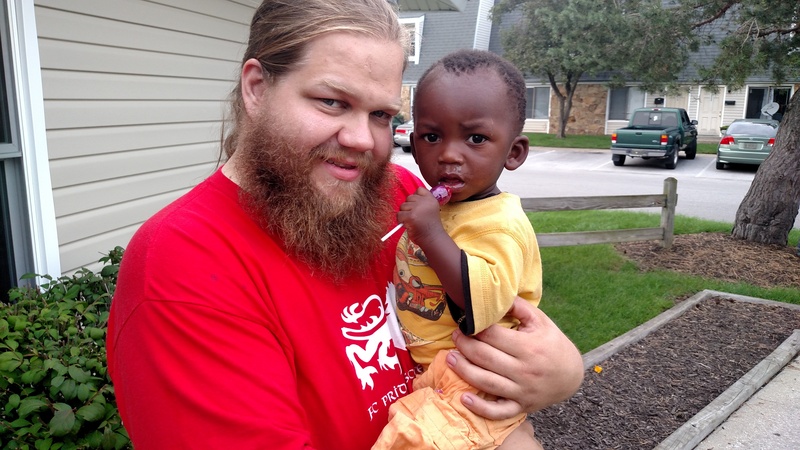 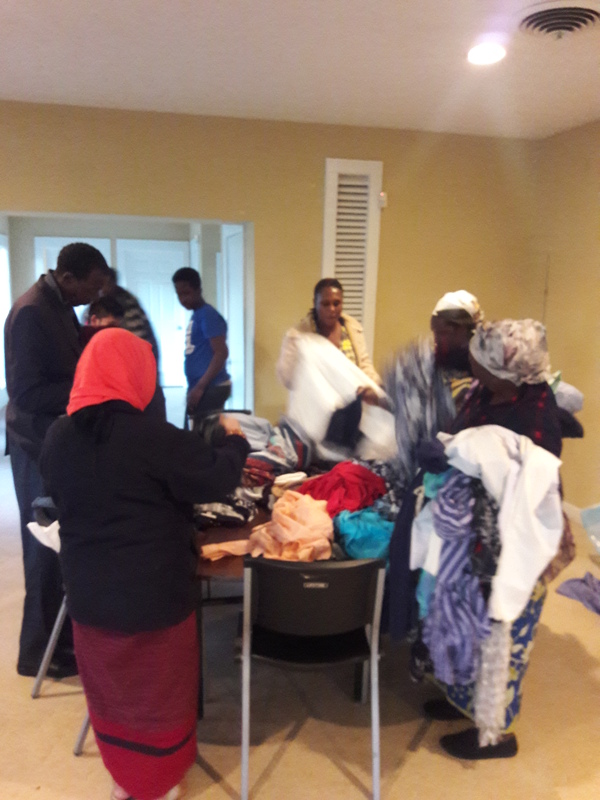 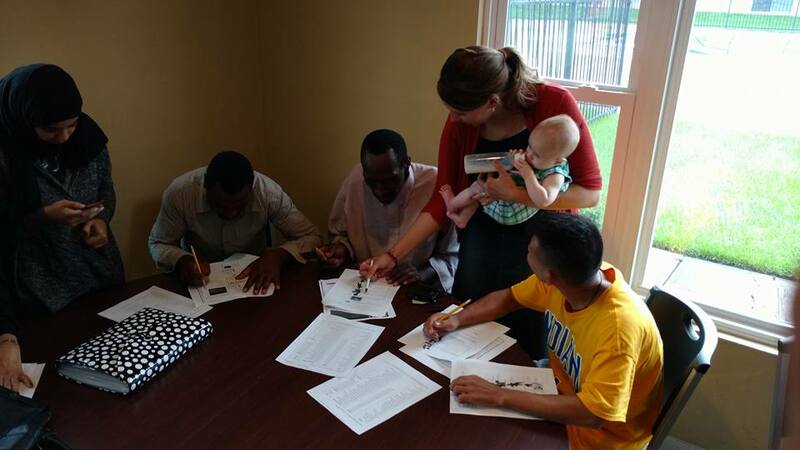 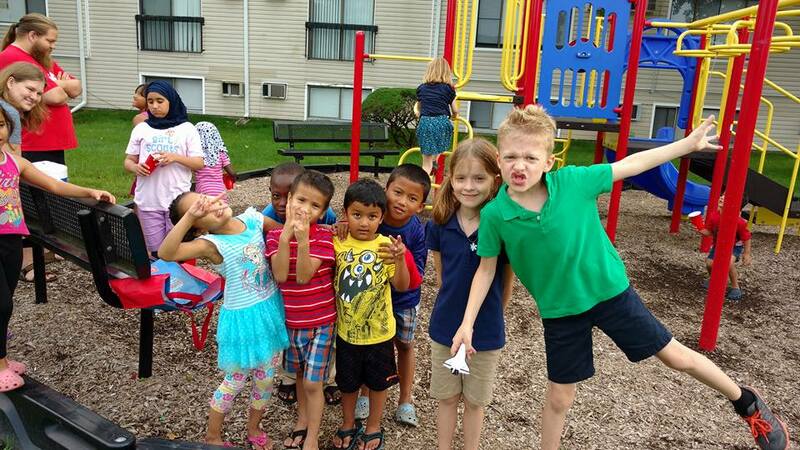 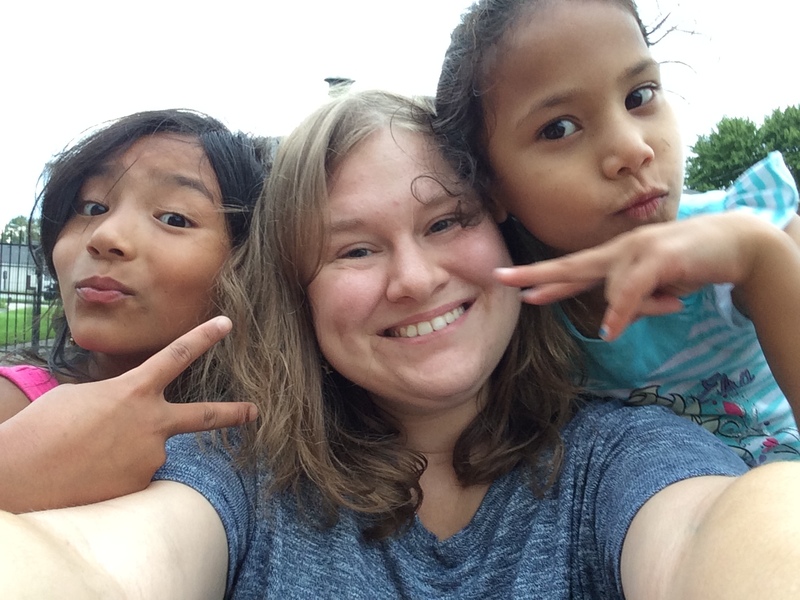 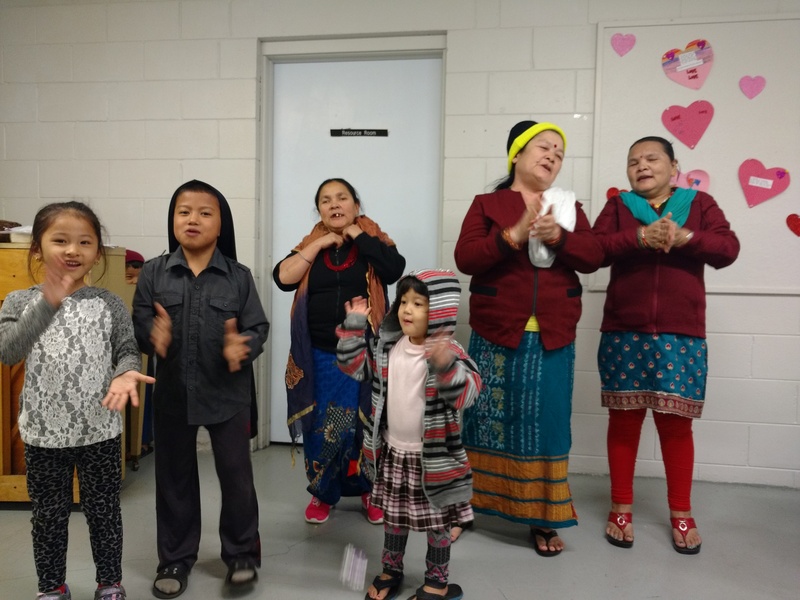 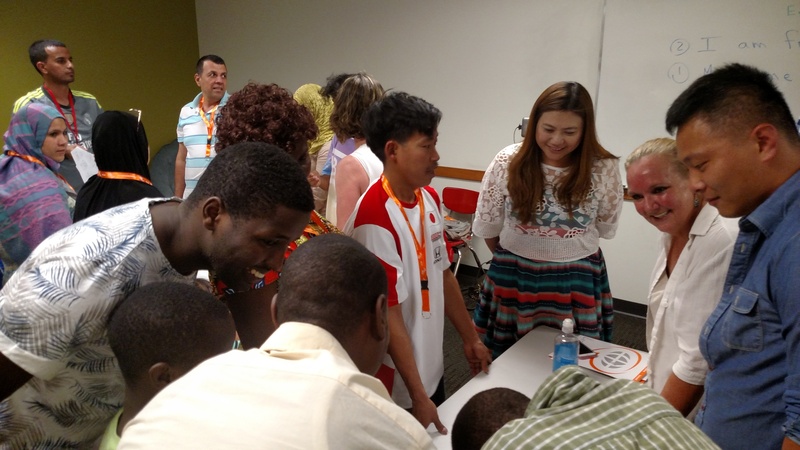 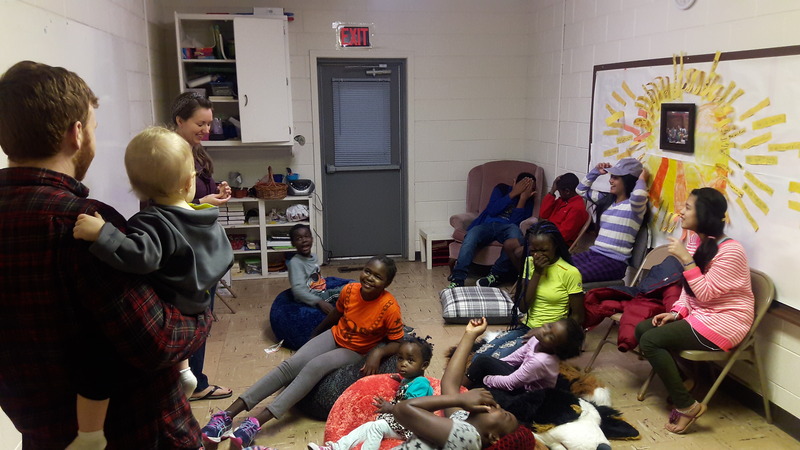 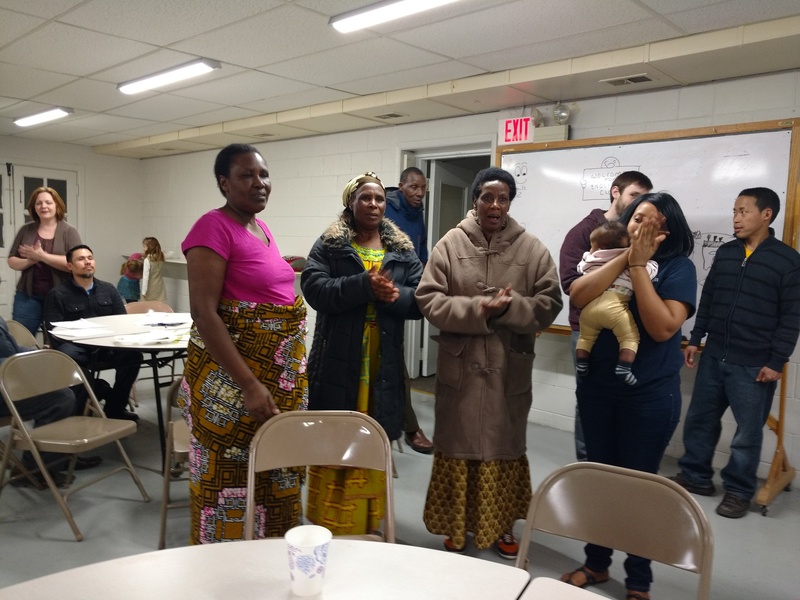 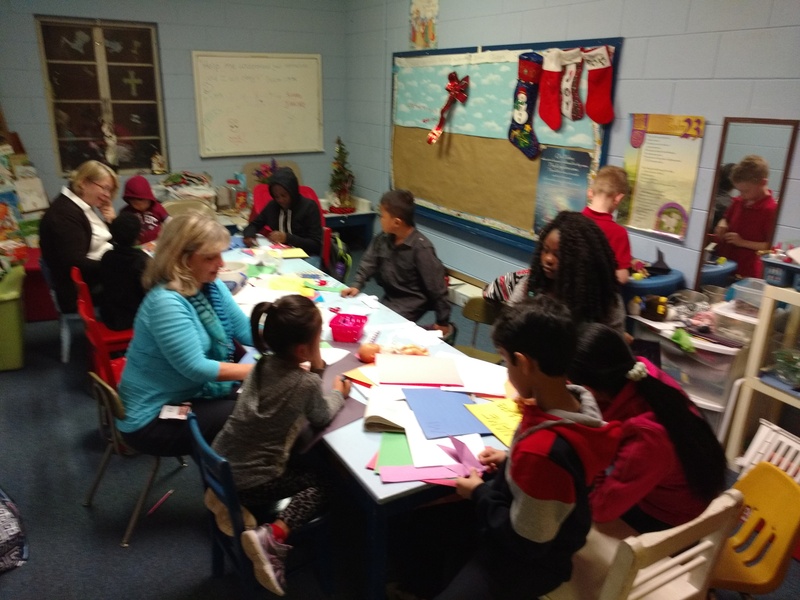 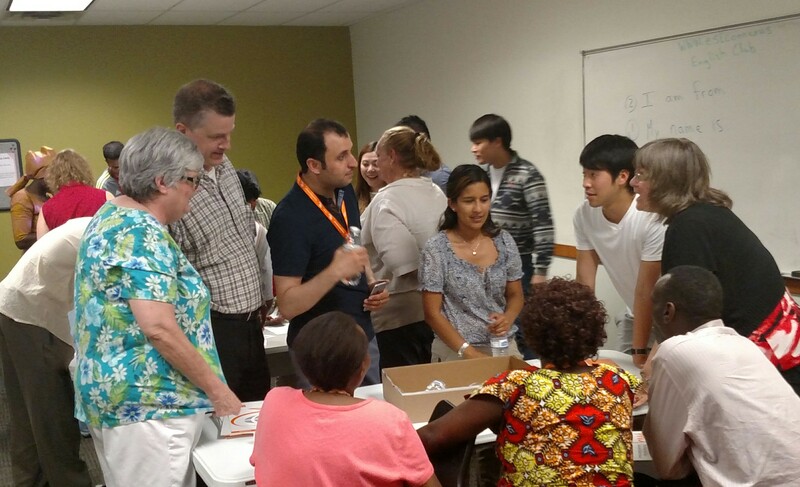 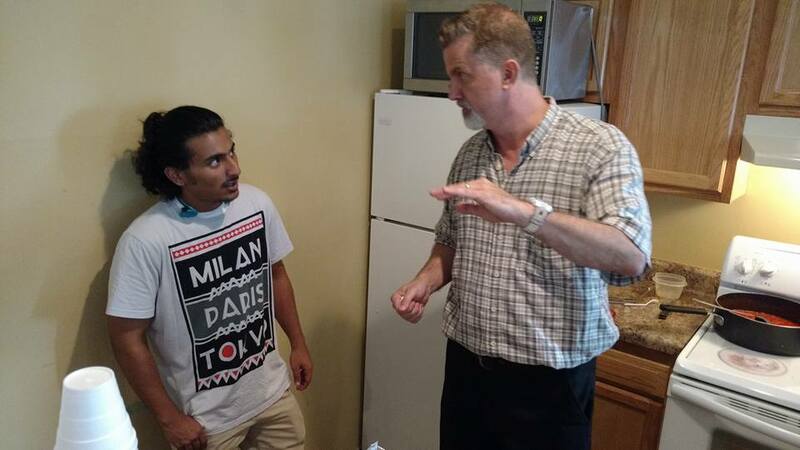 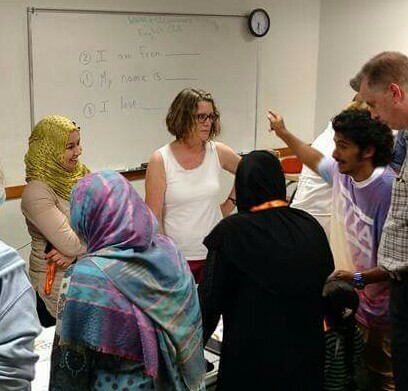 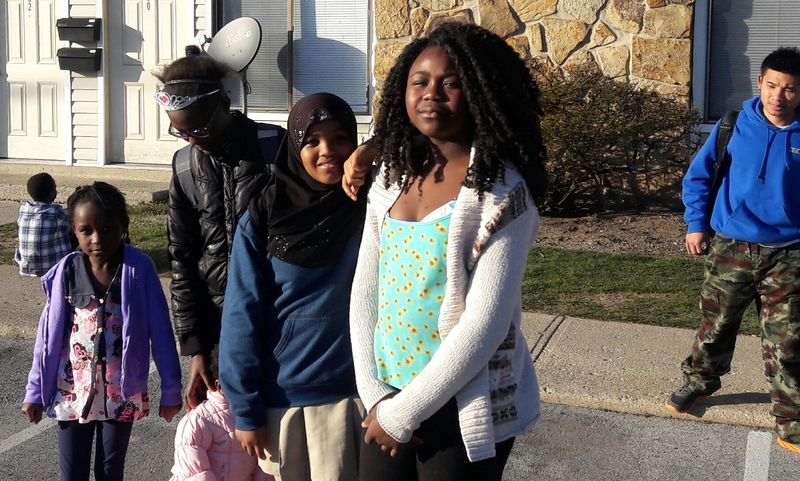 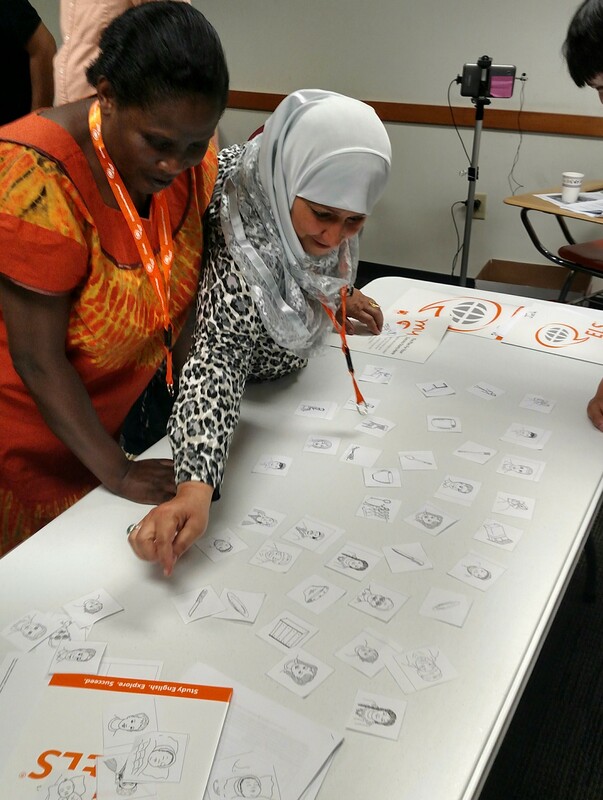 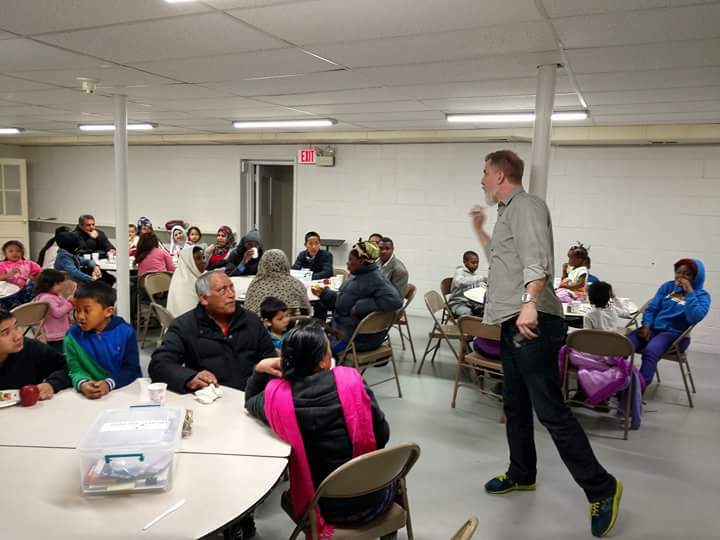 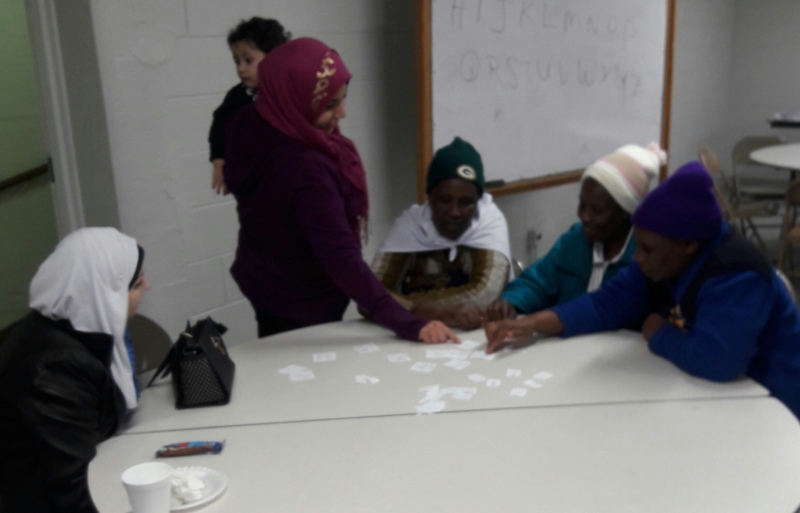 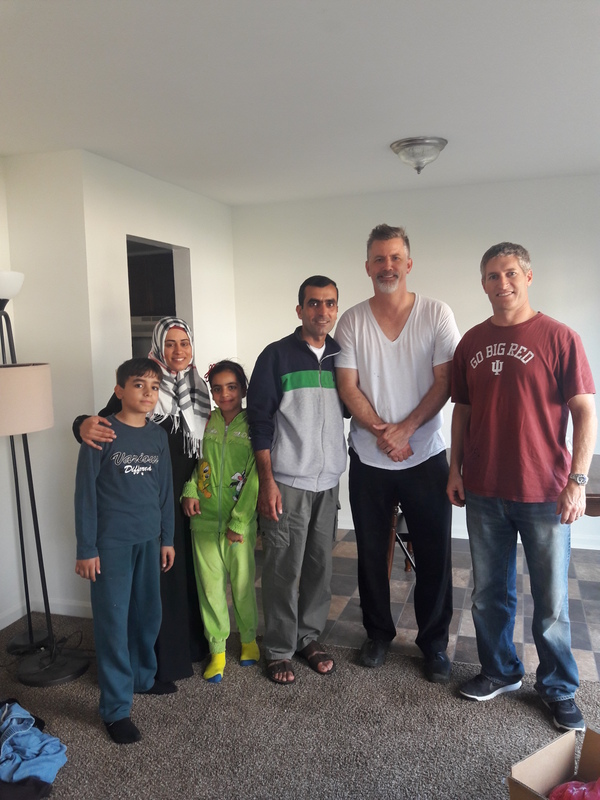 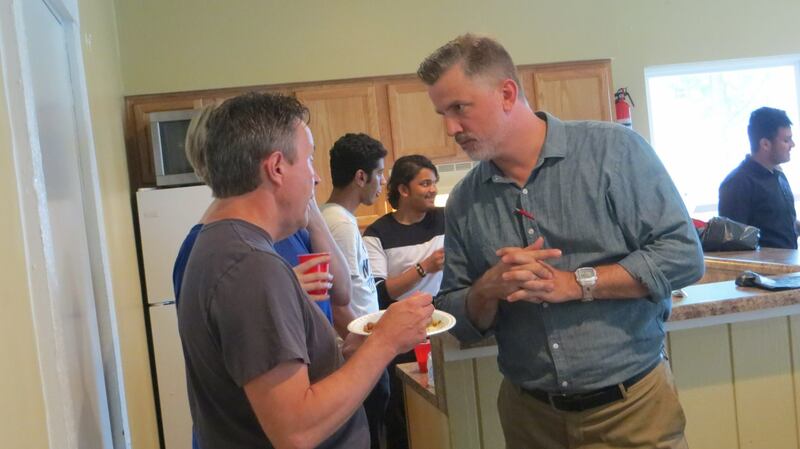 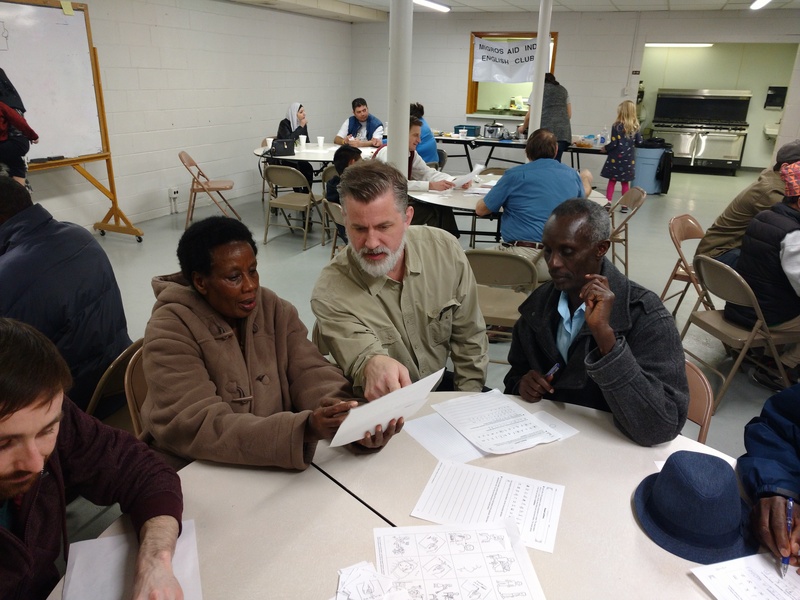 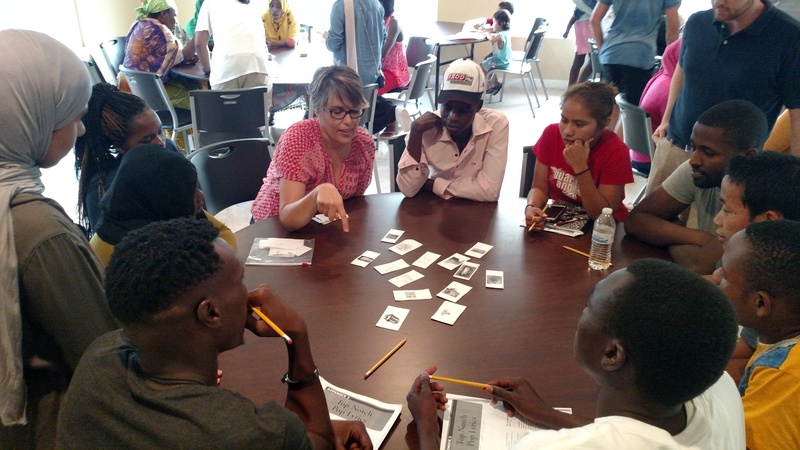 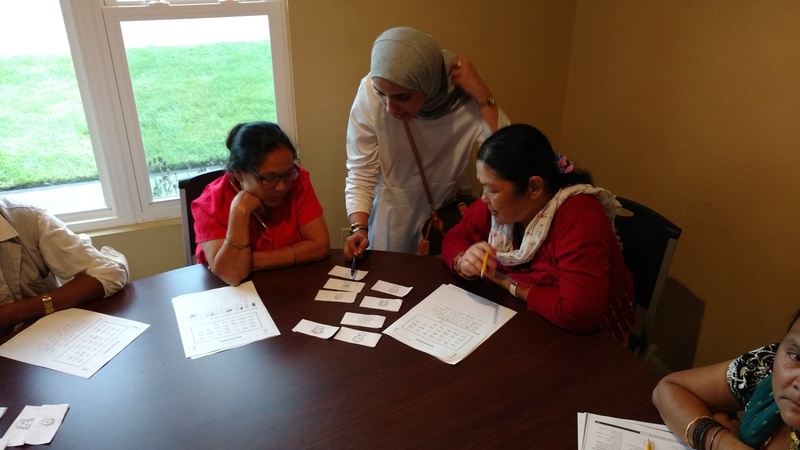 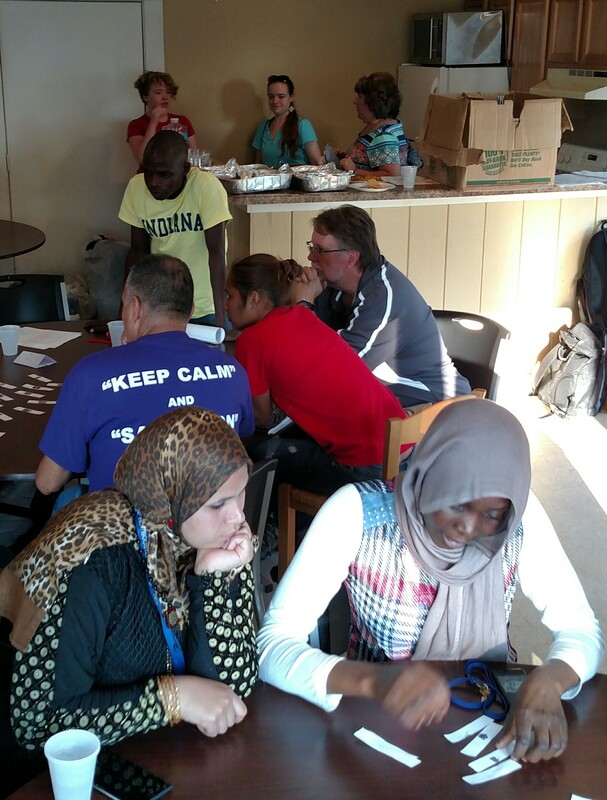 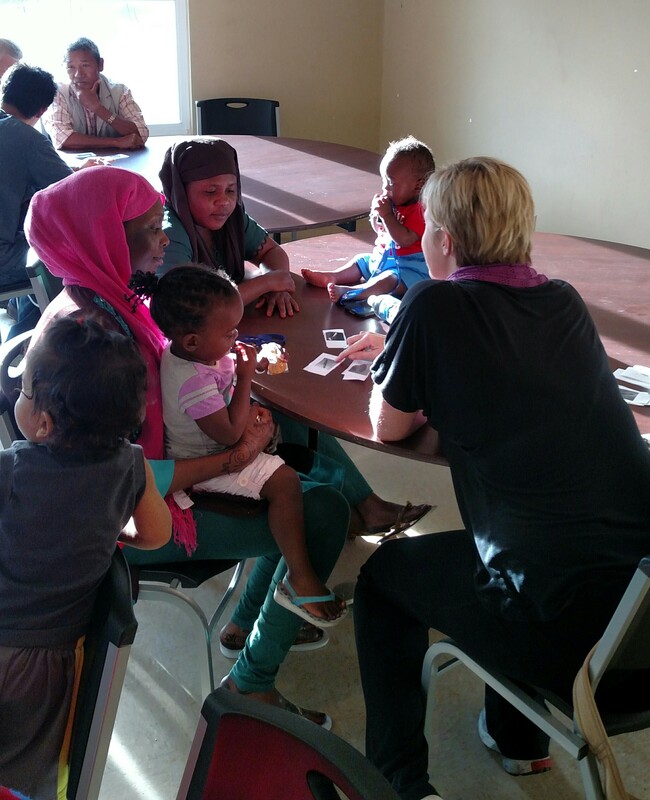 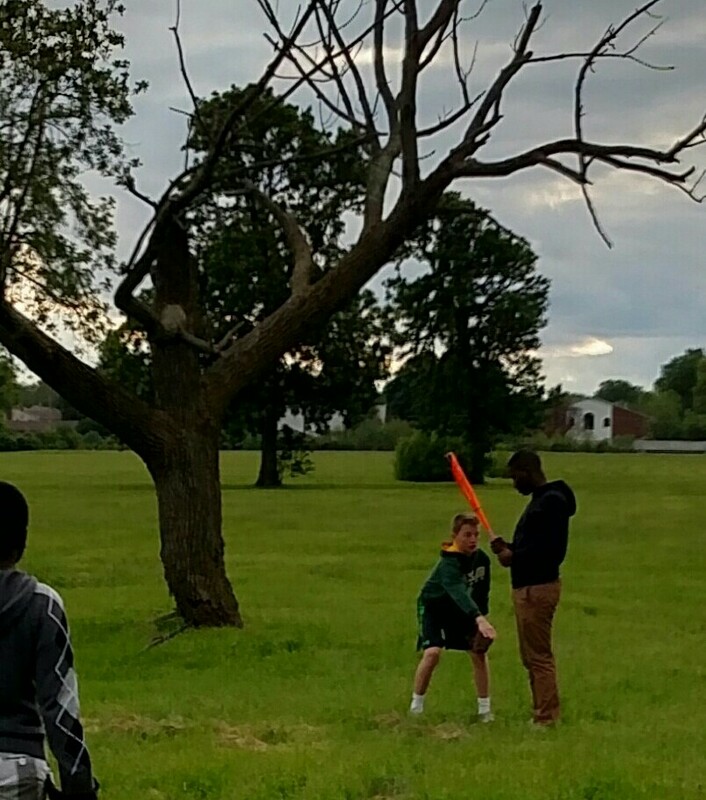 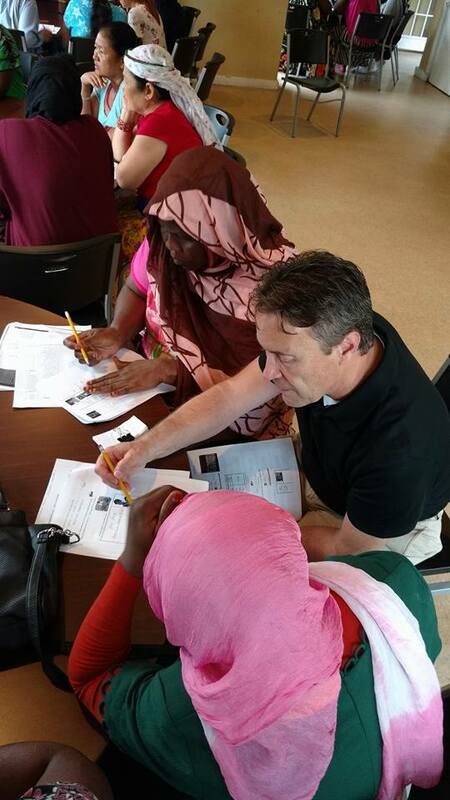 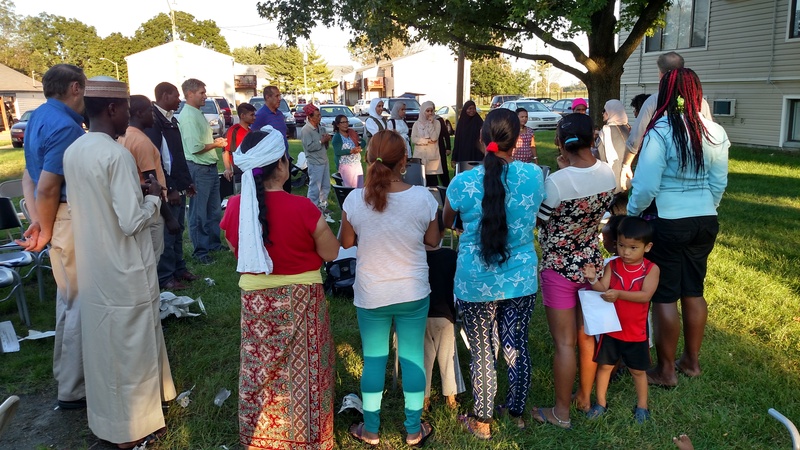 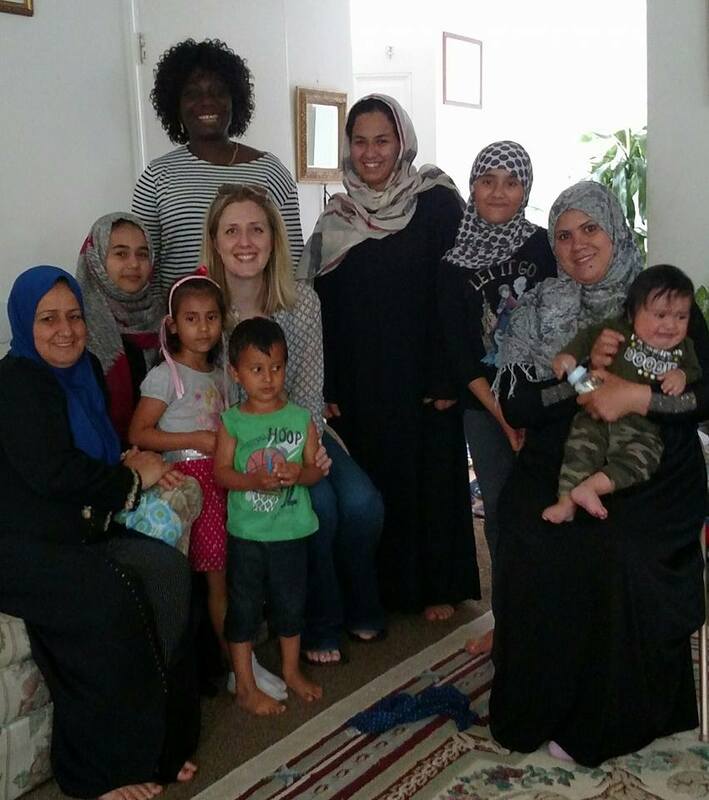 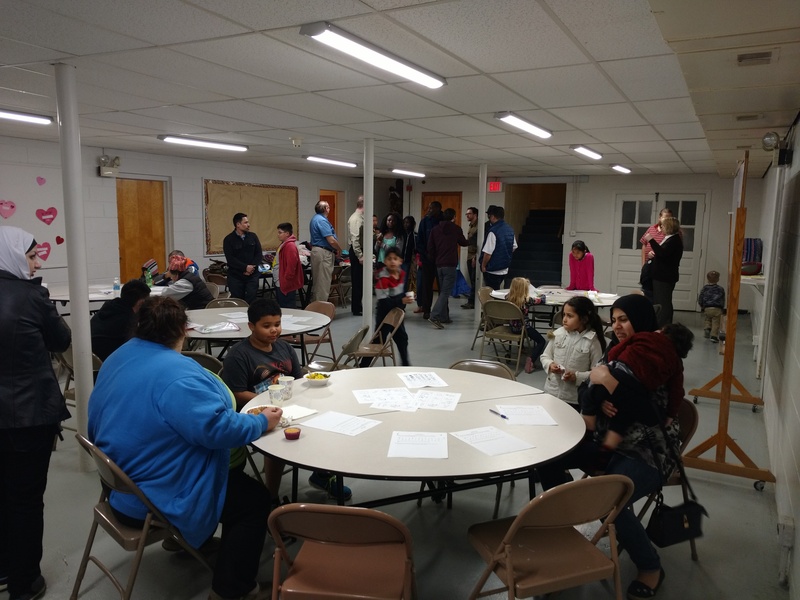 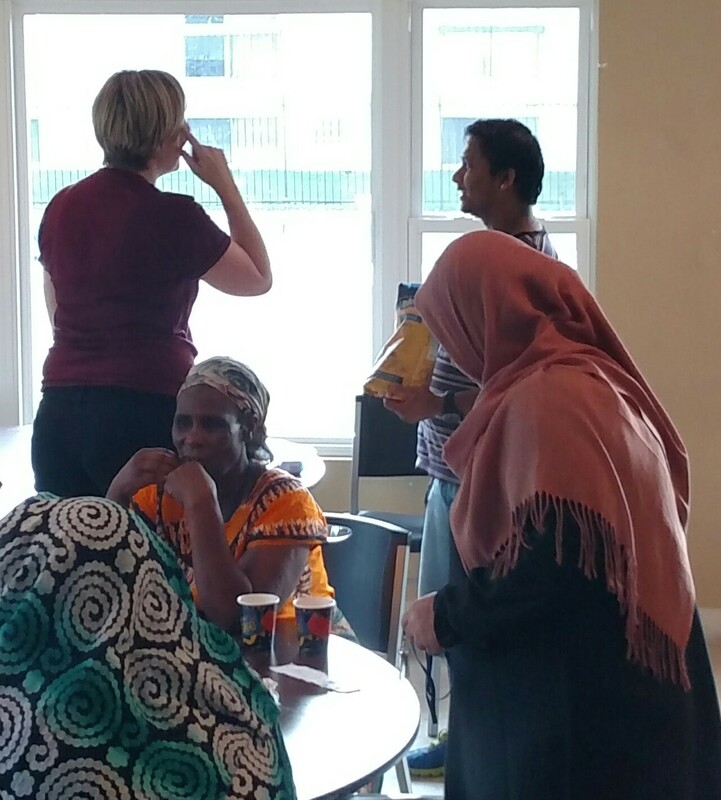 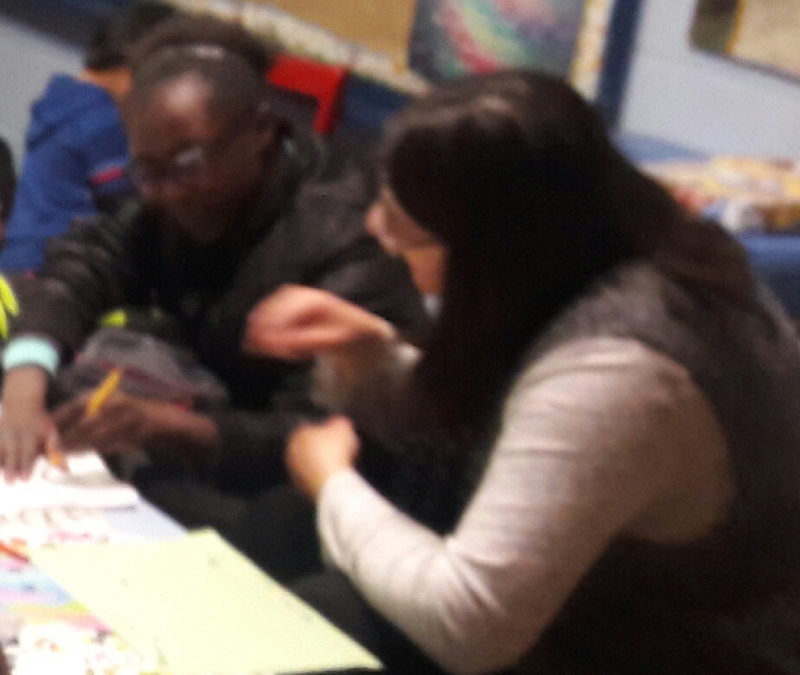 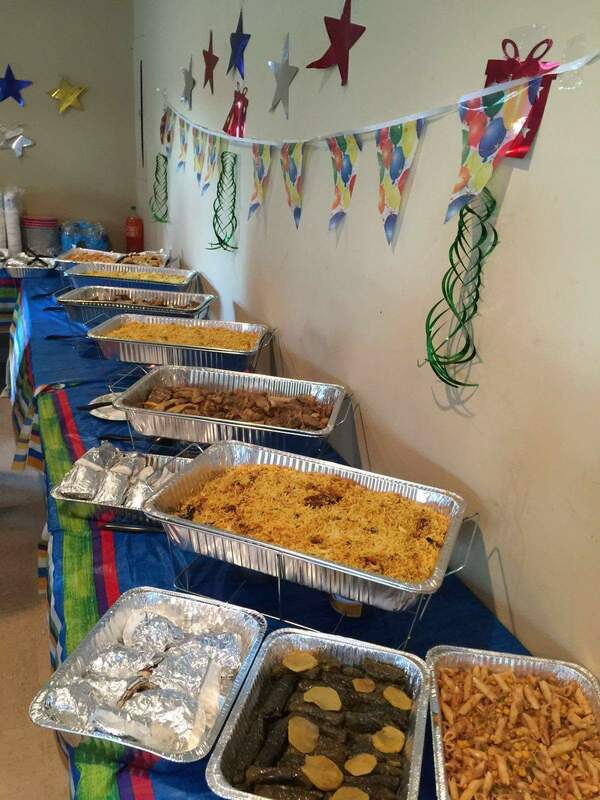 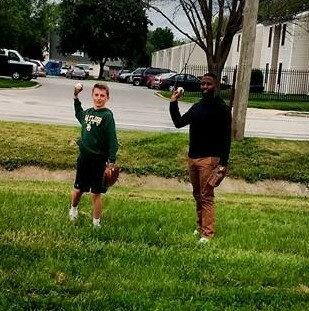 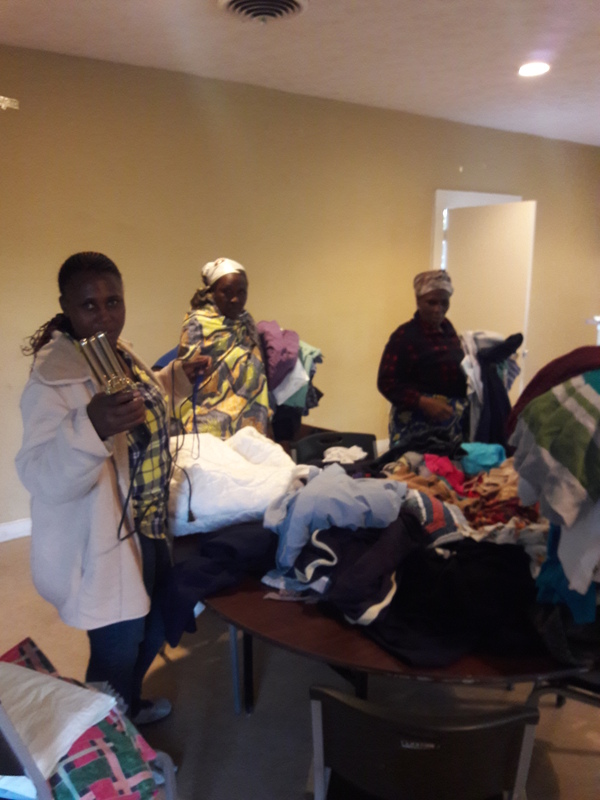 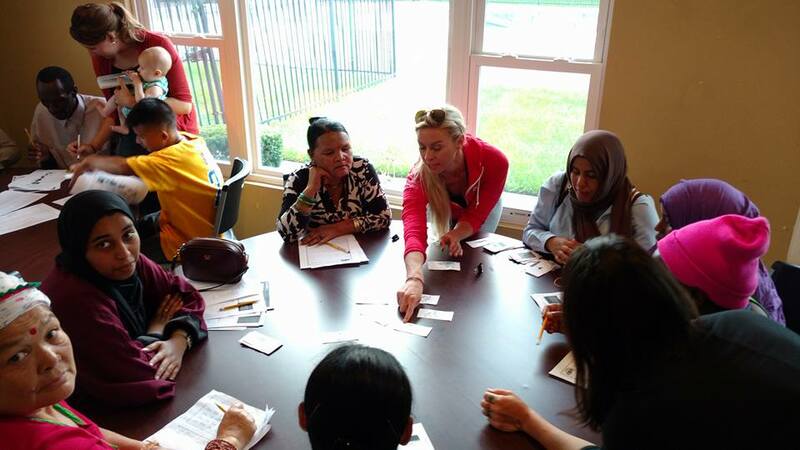 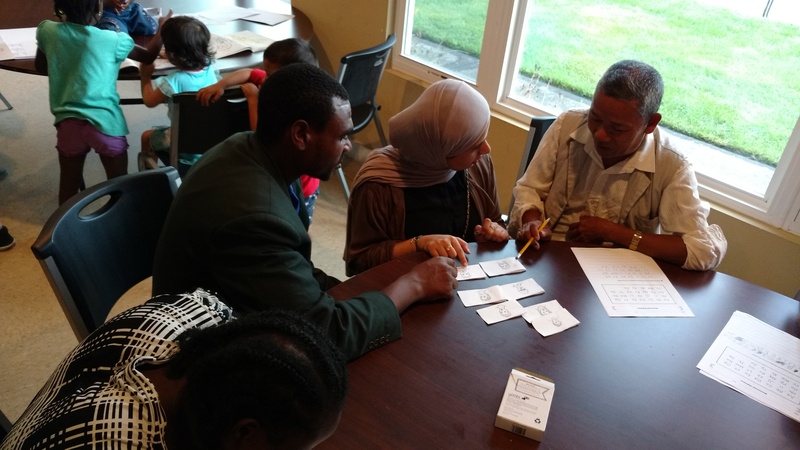 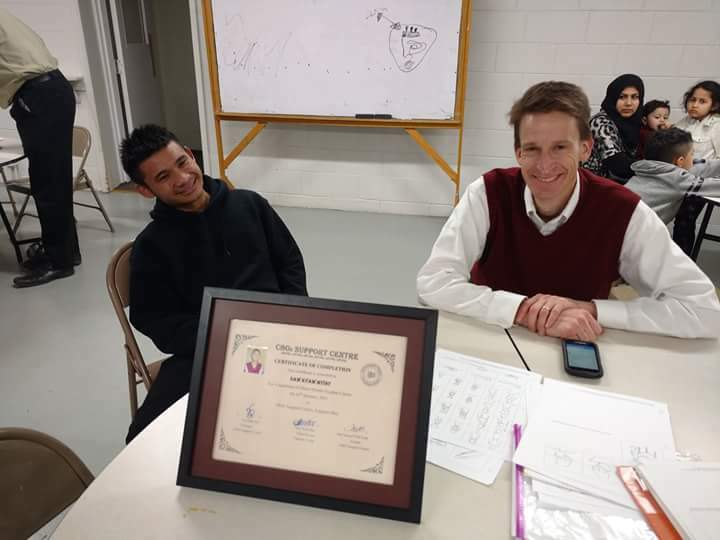 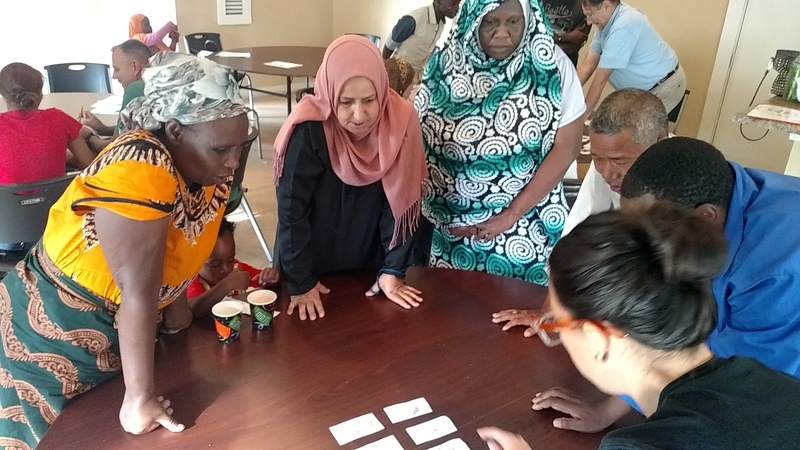 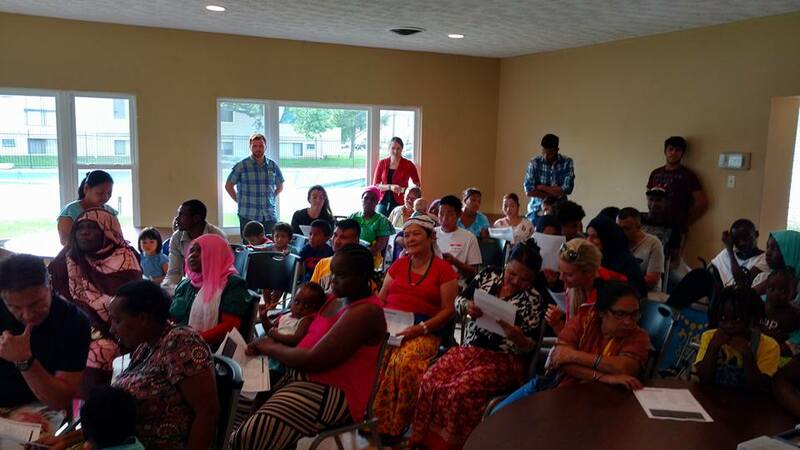 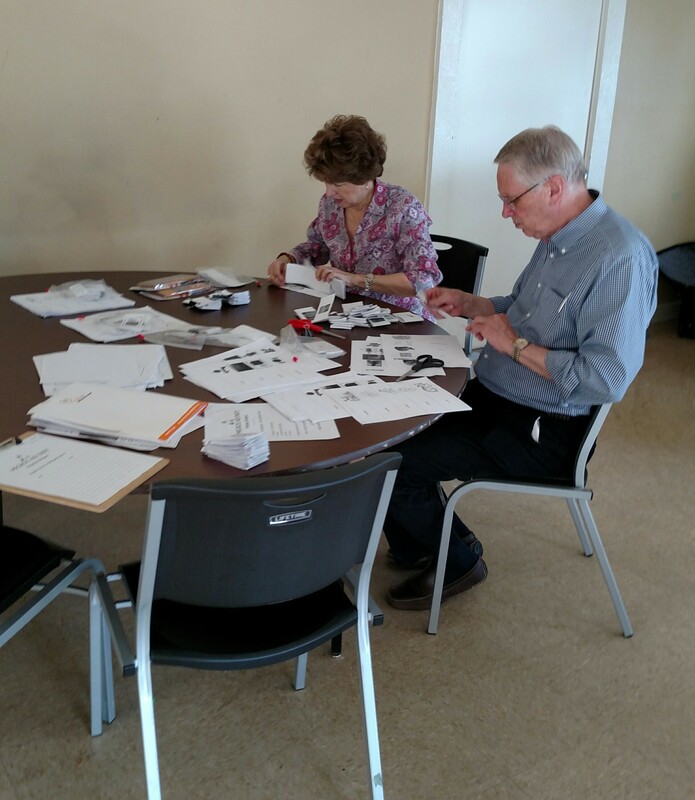 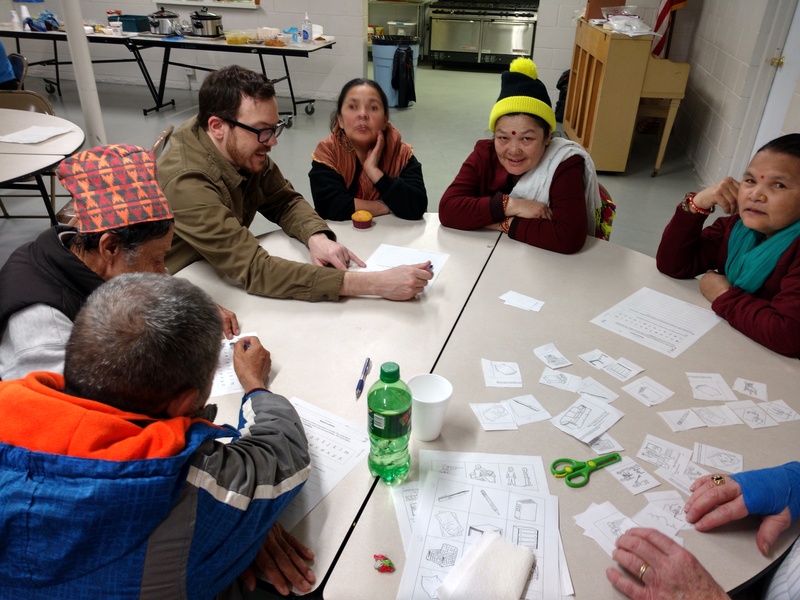 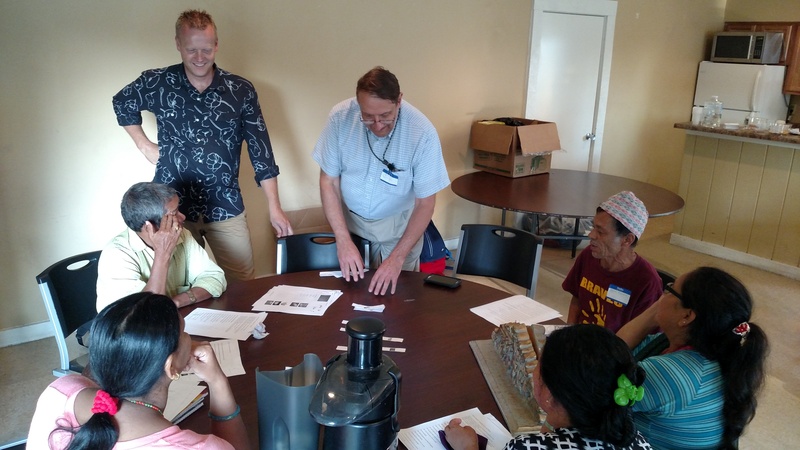 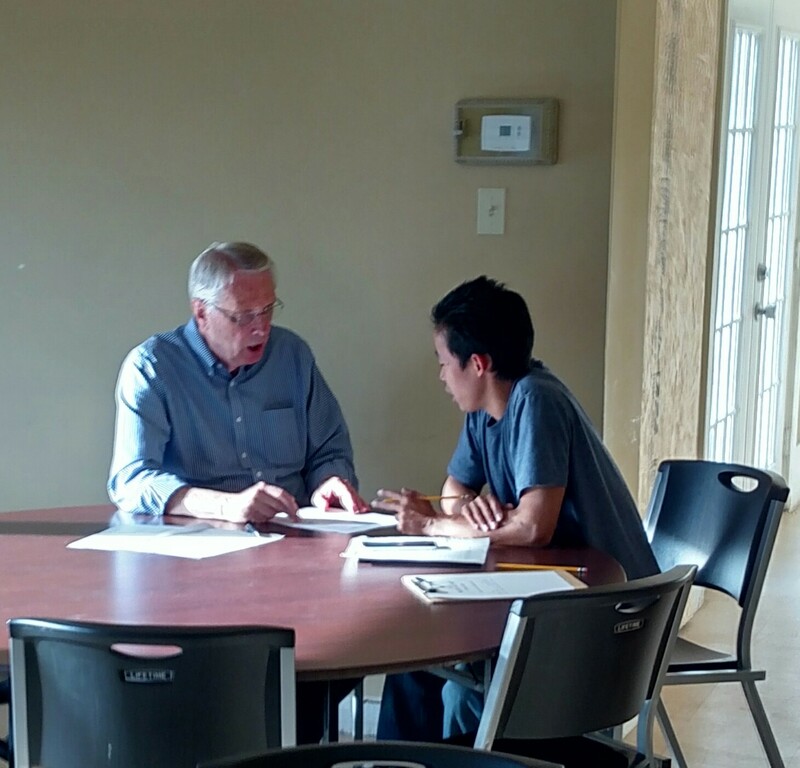 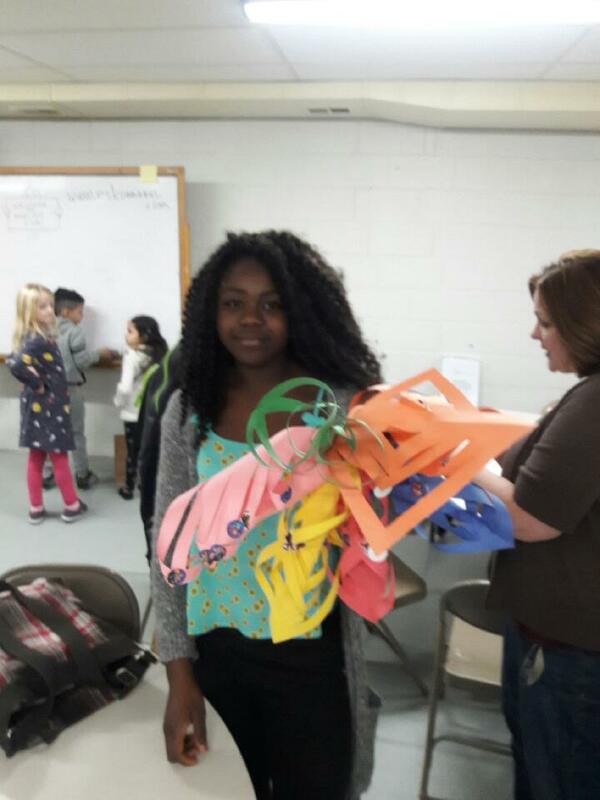 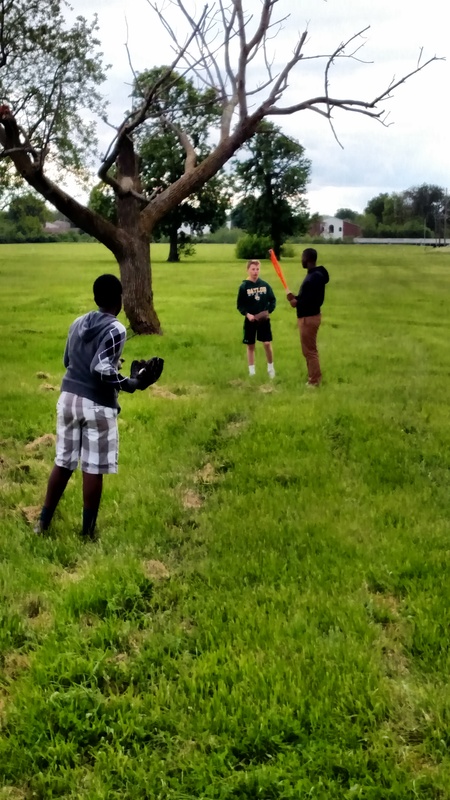 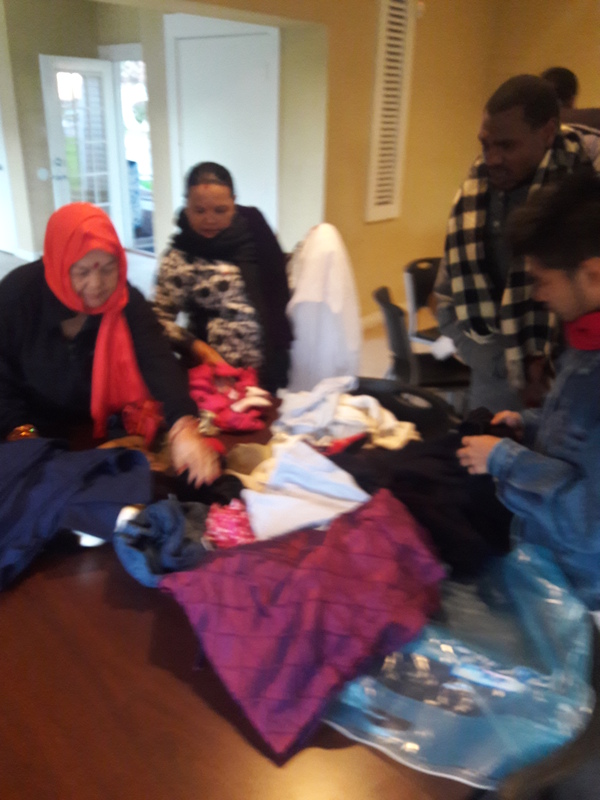 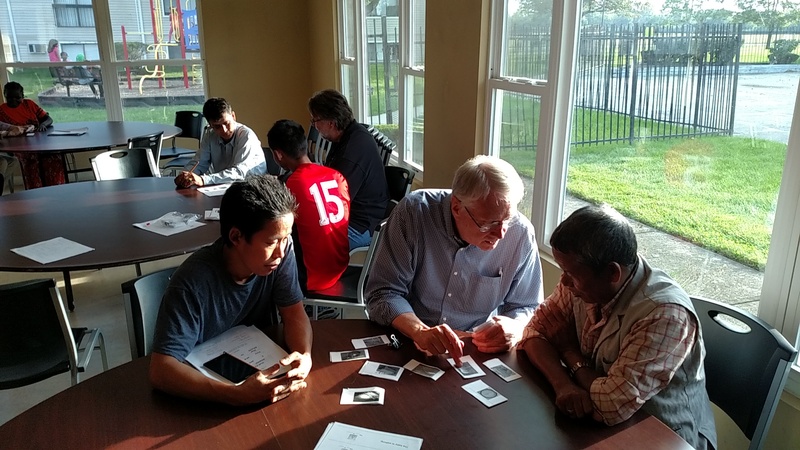 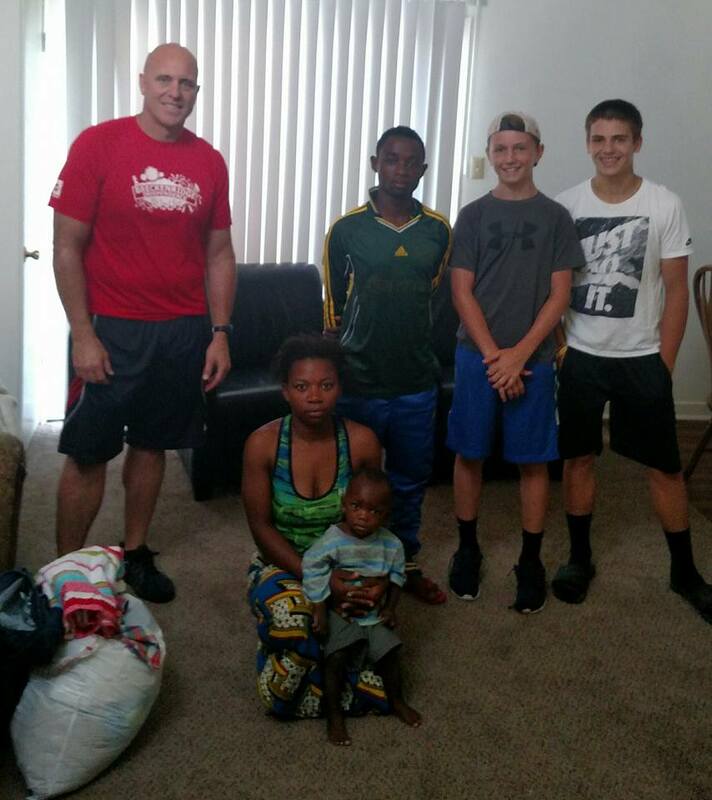 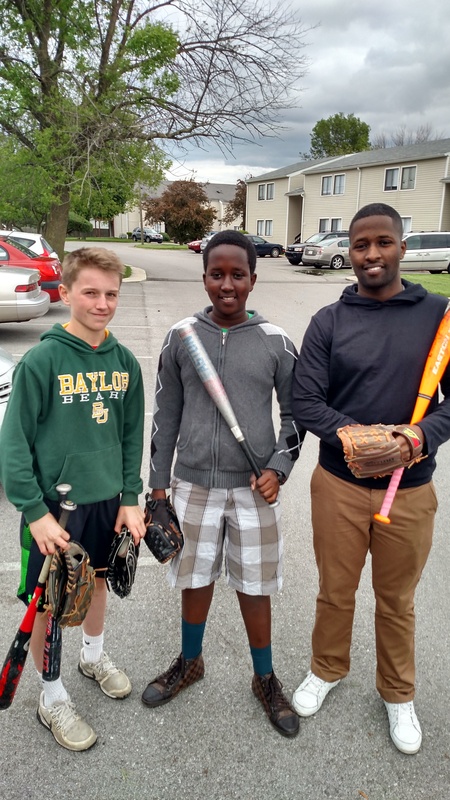 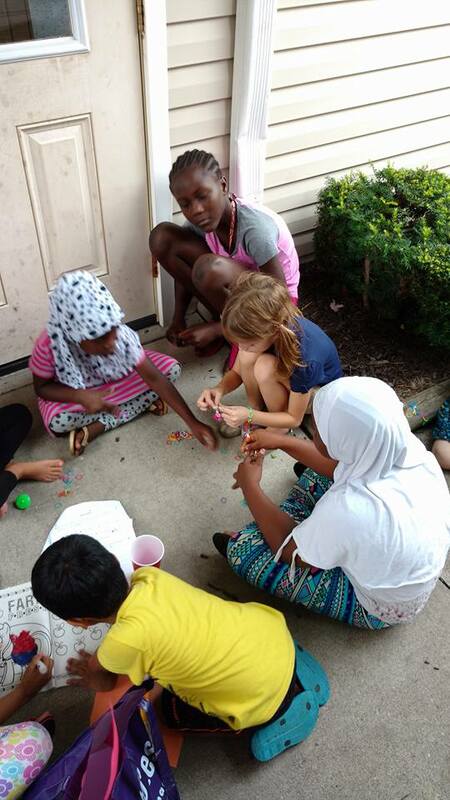 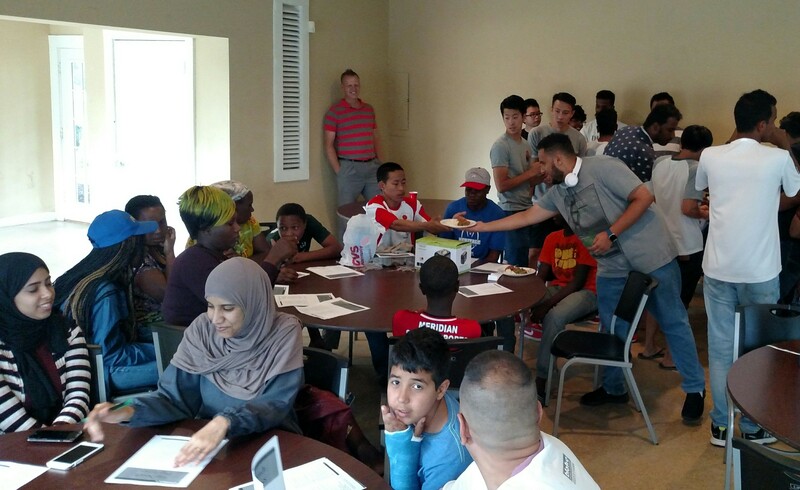 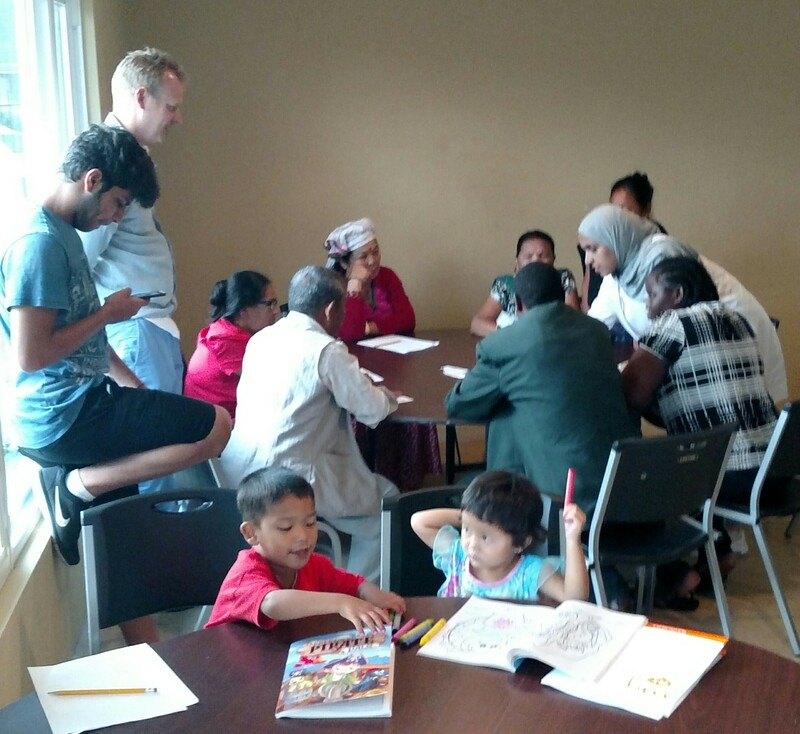 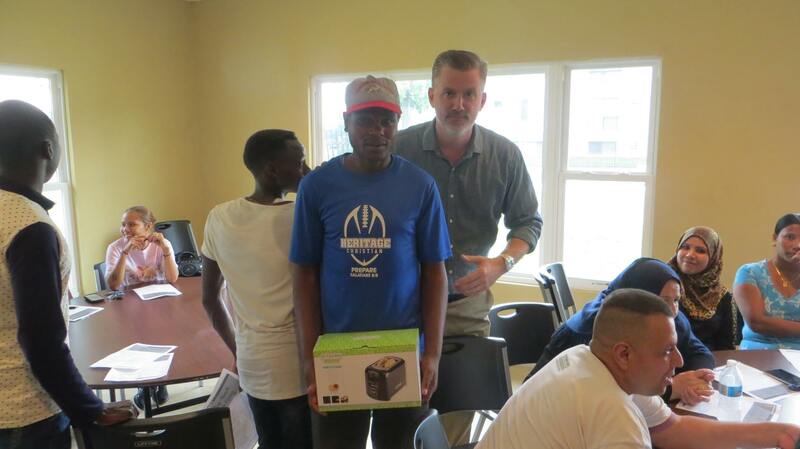 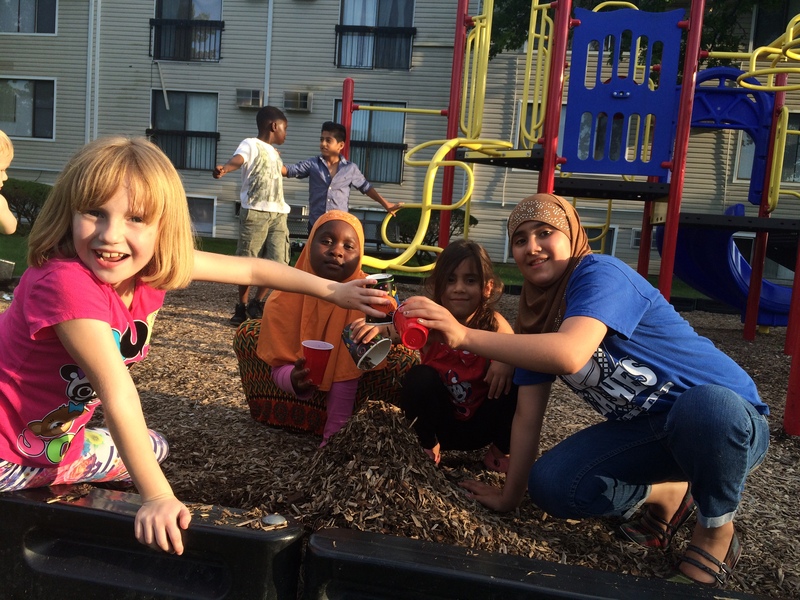 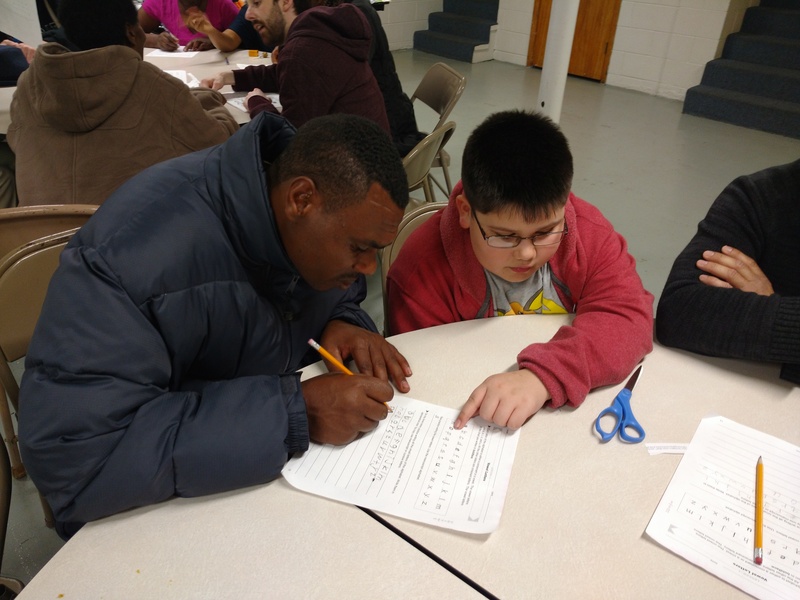 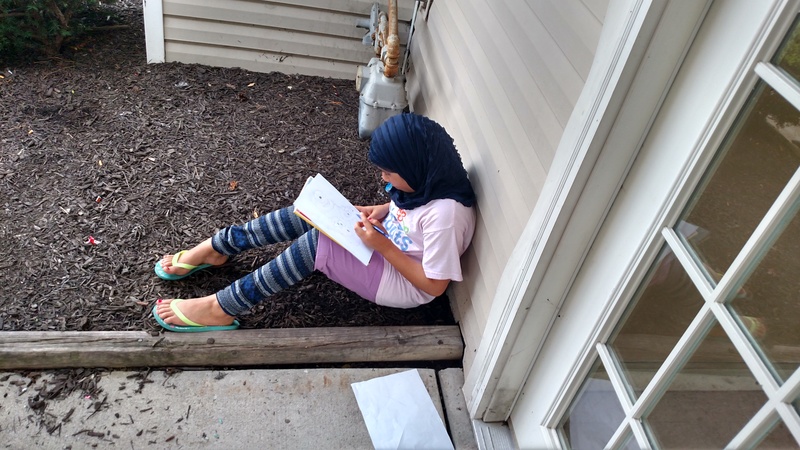 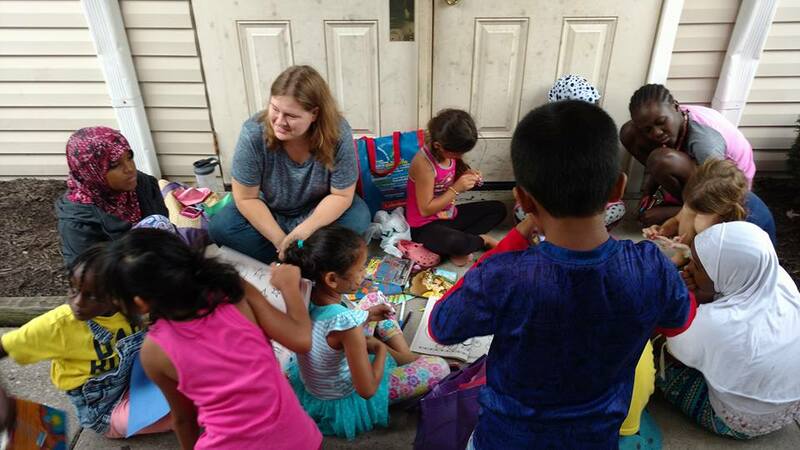 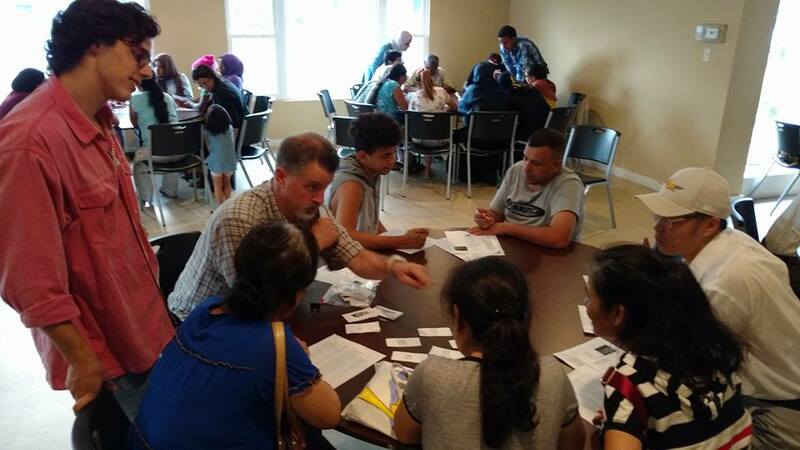 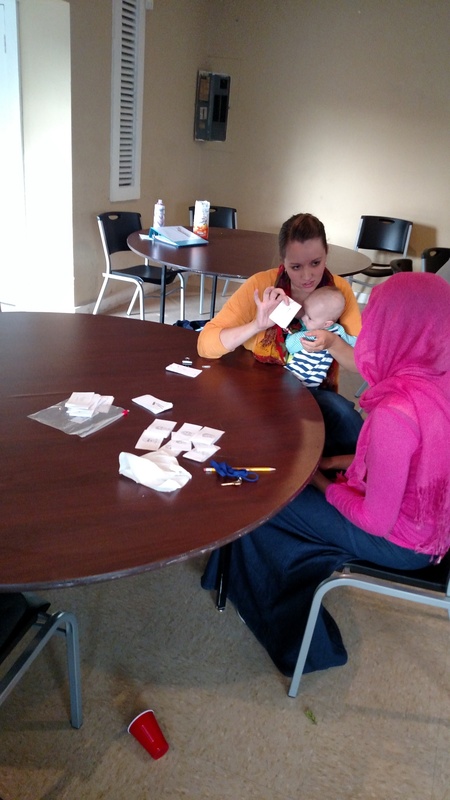 Aid to Refugee Families in Indianapolis through Assessment – Migros Aid, Inc.
Our approach to help families with practical aid is to always do a needs assessment and discover what is needed in each family. 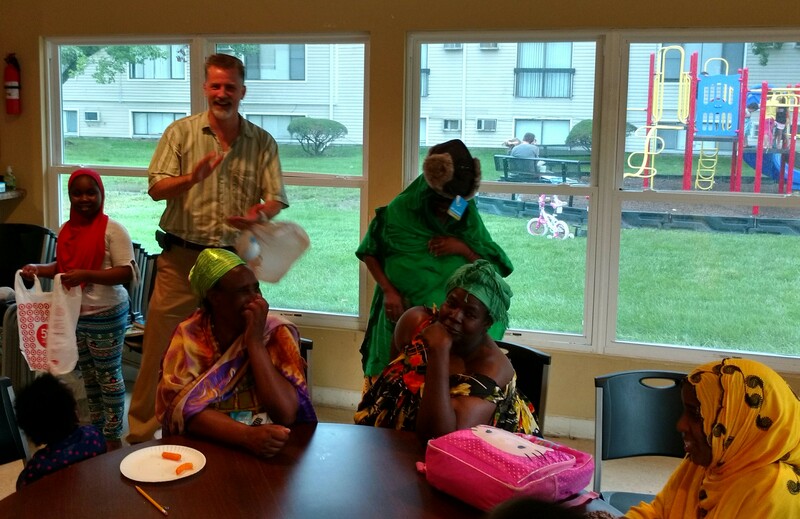 The needs vary and sometimes we find no cooking pots and dishes in the apartment. 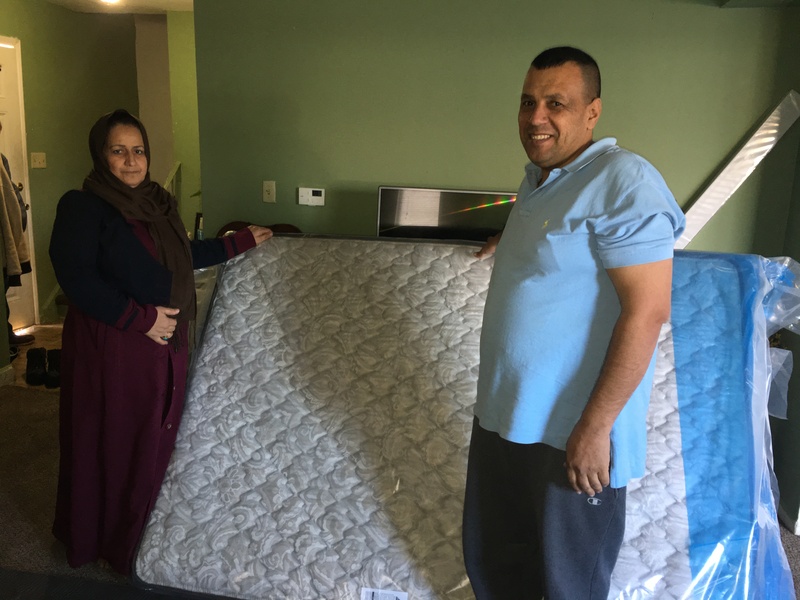 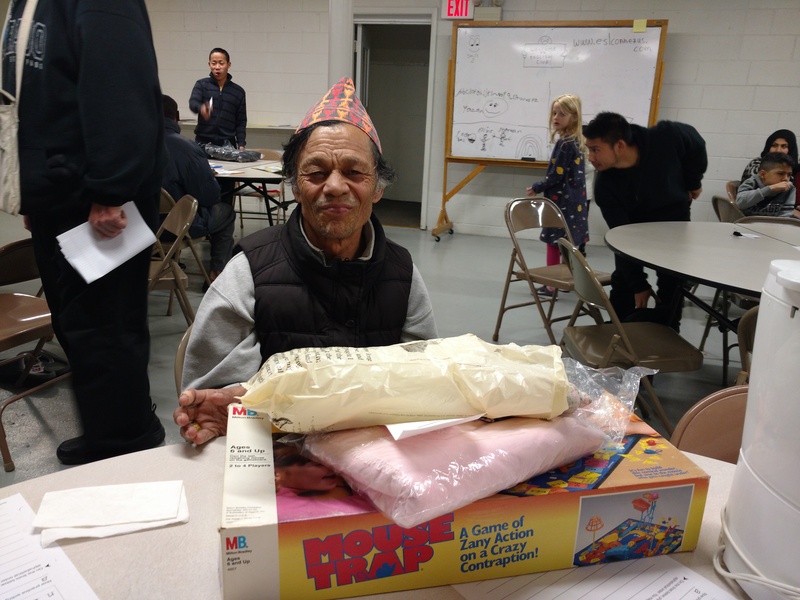 We meet people who are sleeping on the floor and get mattresses for them. 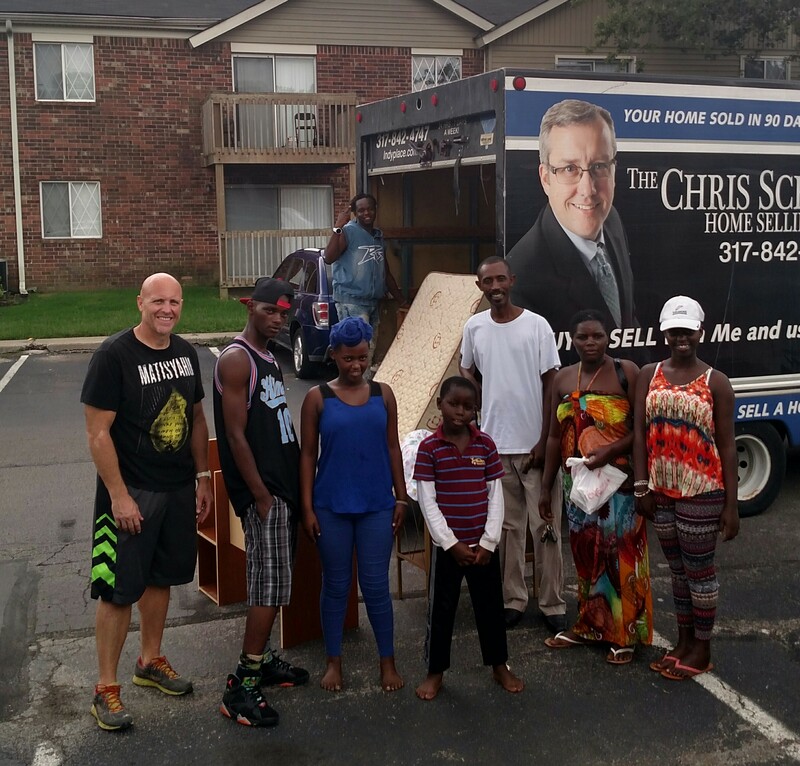 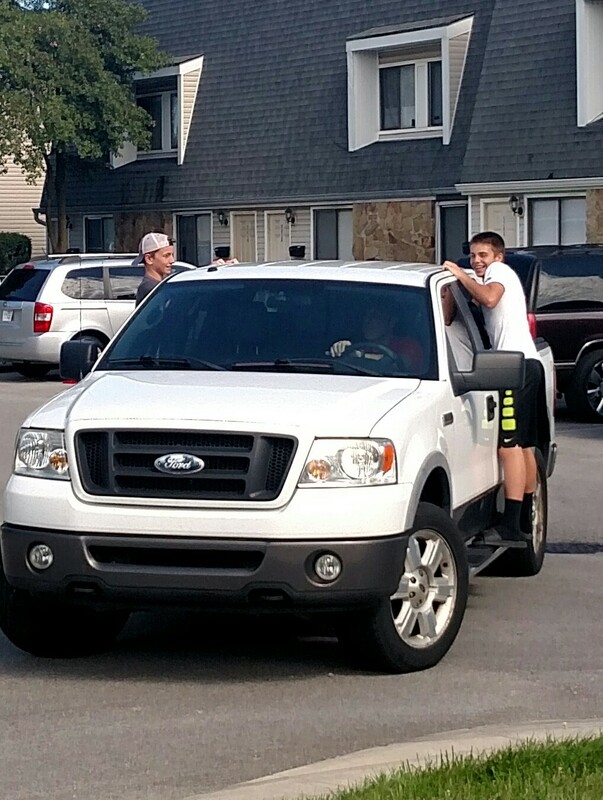 Some have damaged or limited furniture and we get the word out and pick up items to help create a nice home for them. 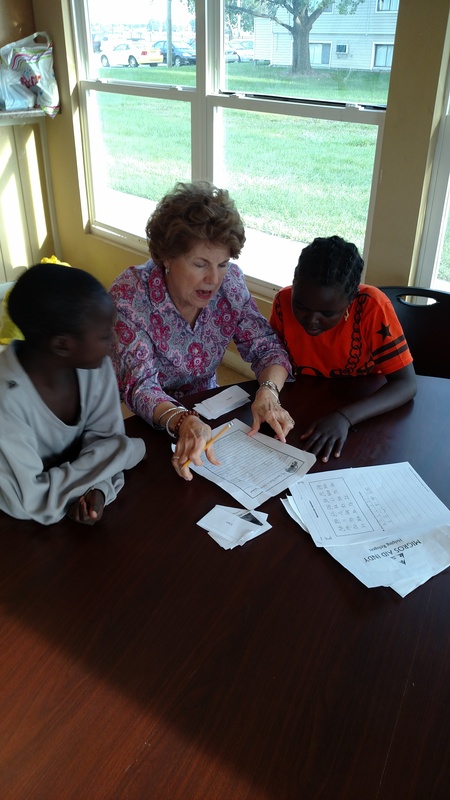 We cannot do everything but we respond how we are able. 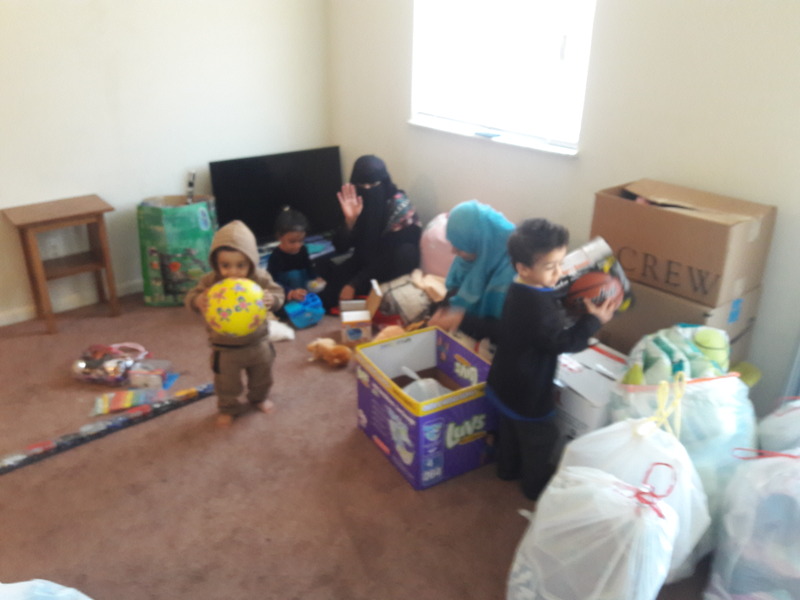 Most of the children have very little to no toys and we collect toys to give the refugee children. 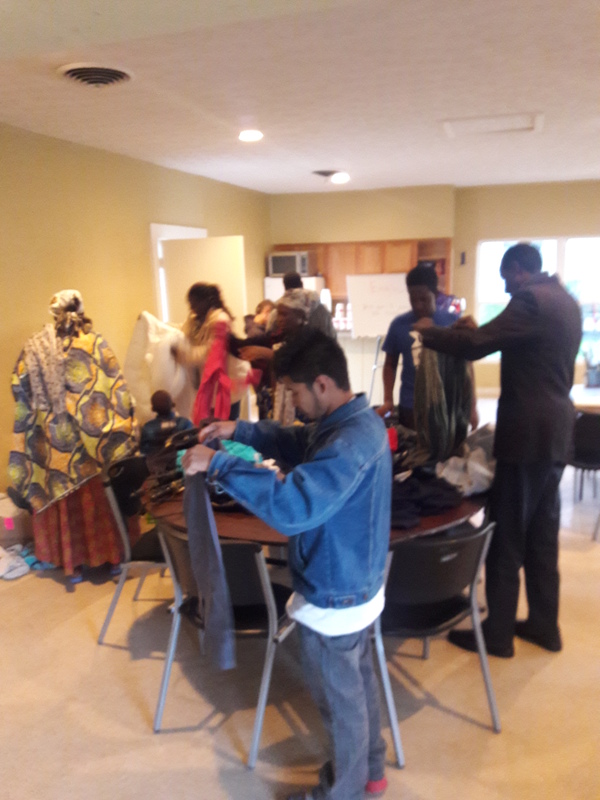 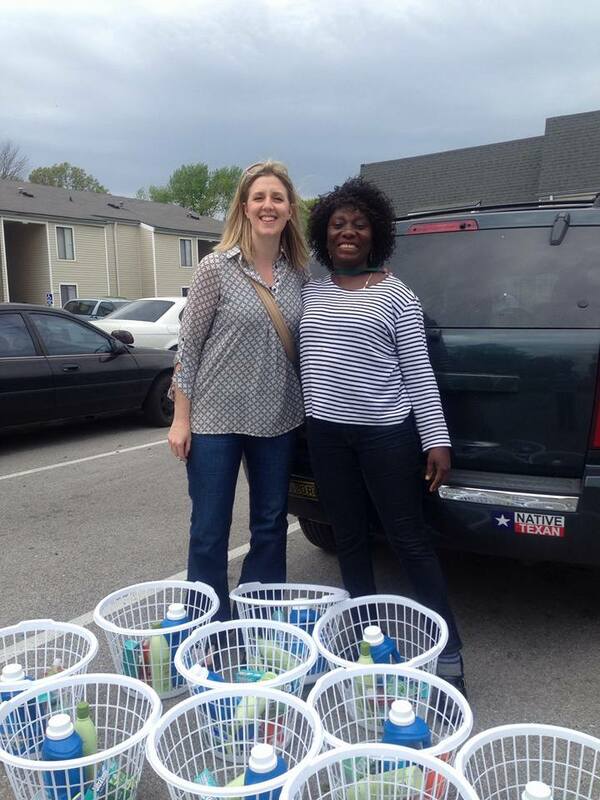 It is amazing to see the smiles and gratitude and help in such a small, tangible way. 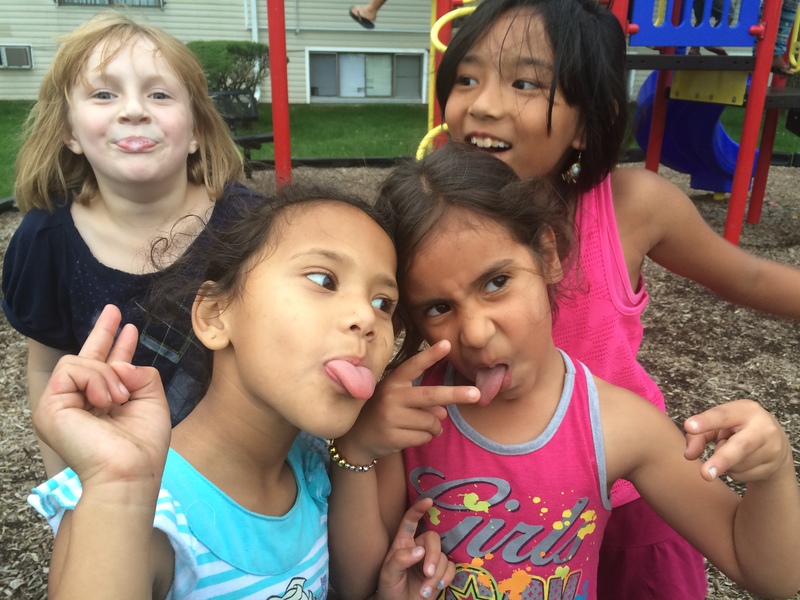 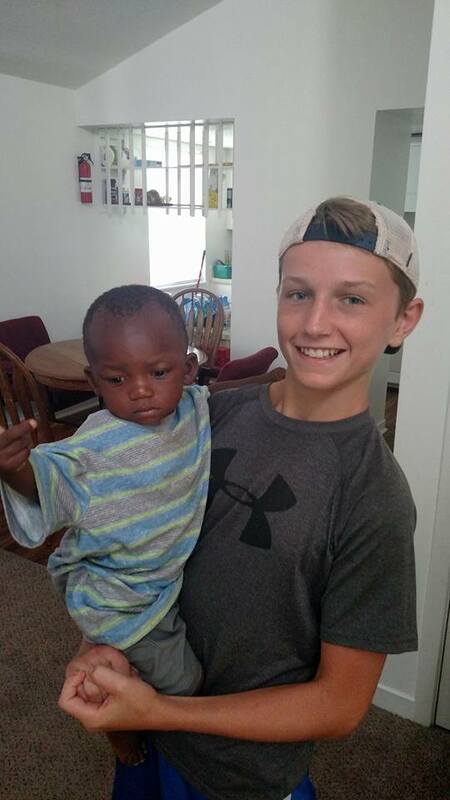 Sign up on our email list, if you live in Indianapolis, by clicking here to get these updates and know about other families we desire to help!